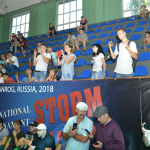 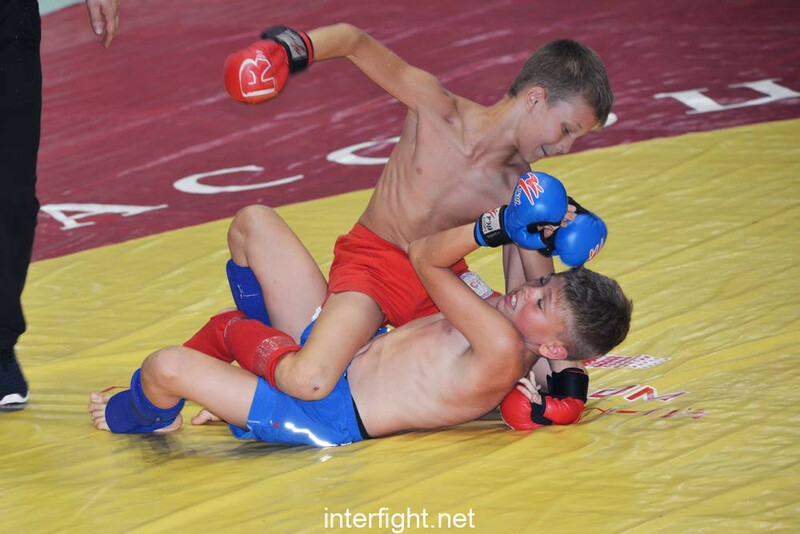 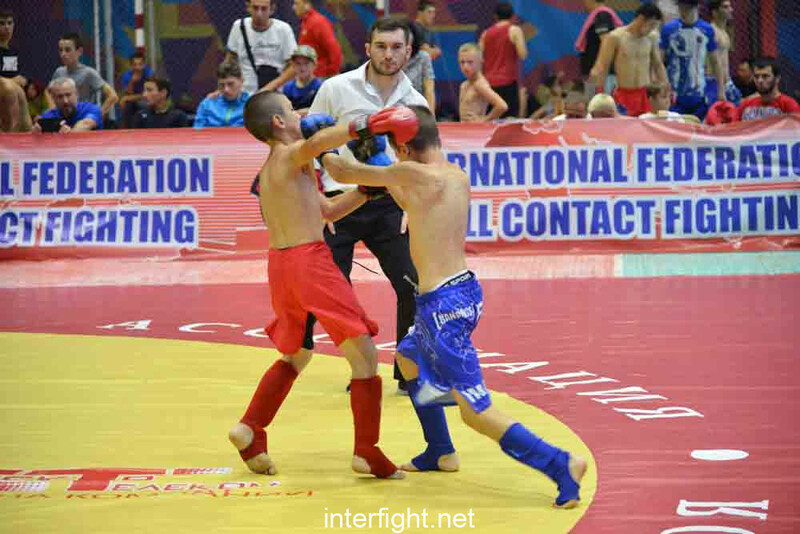 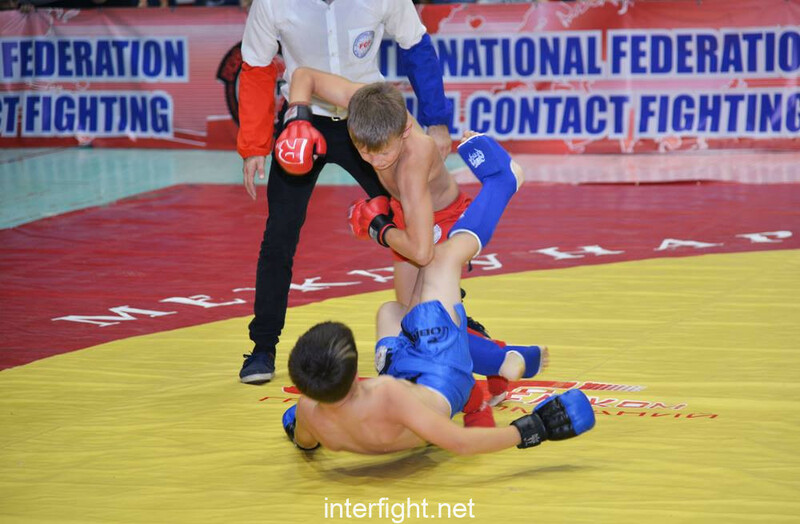 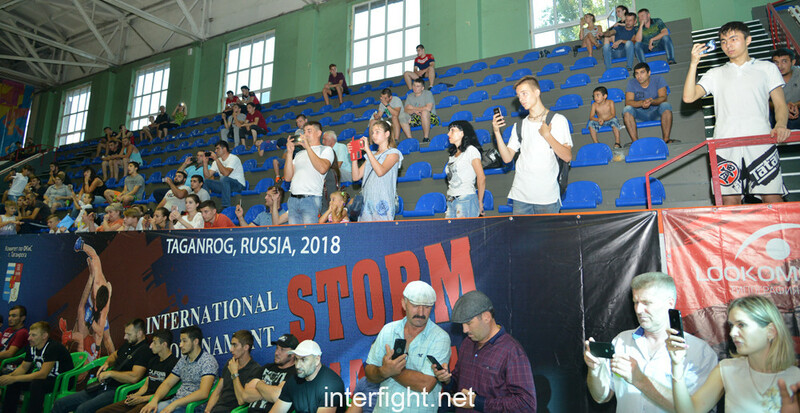 On July 21-22, 2018 to Taganrog Russia, there has taken place the International STORM Tournament on full contact fighting of FCF-MMA among young men (8-15 years), juniors (16-18 years) and adults (19 years and are more senior). 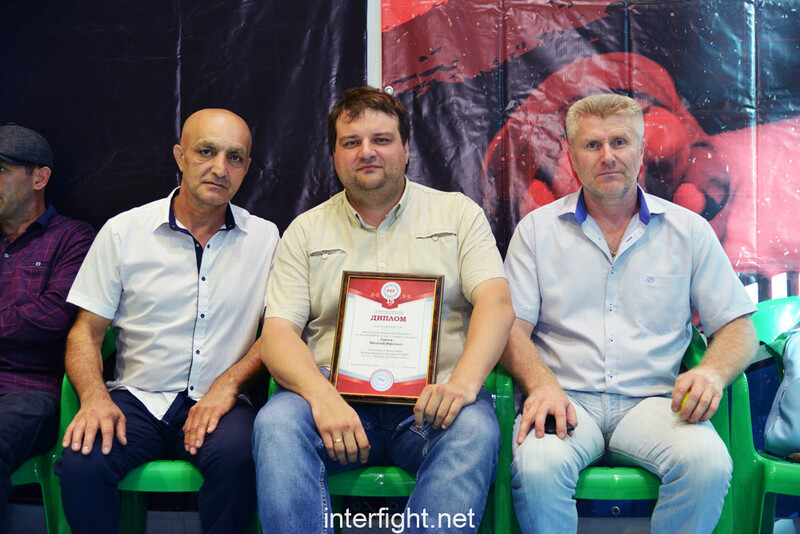 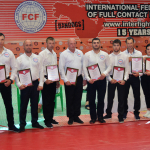 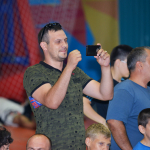 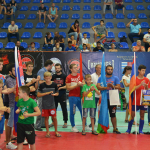 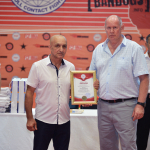 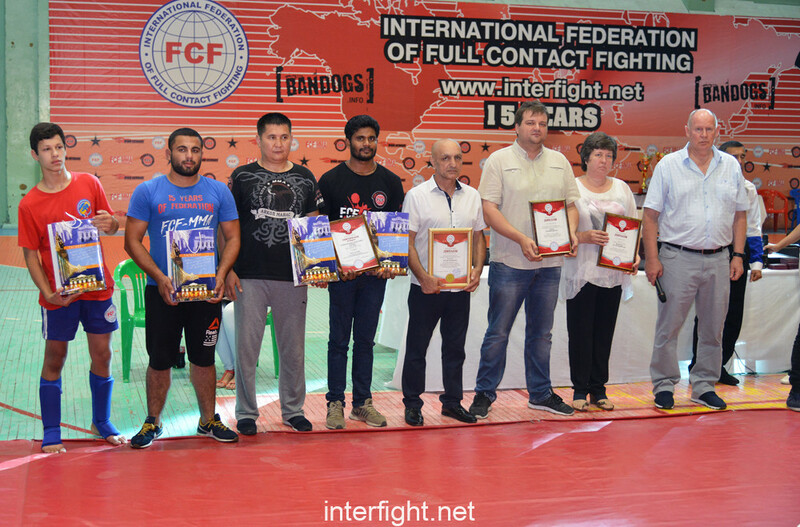 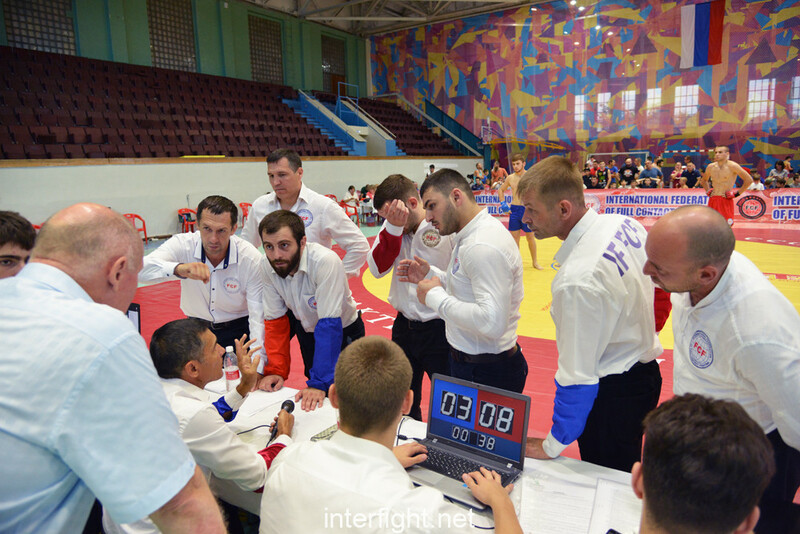 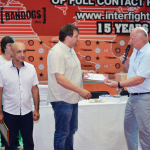 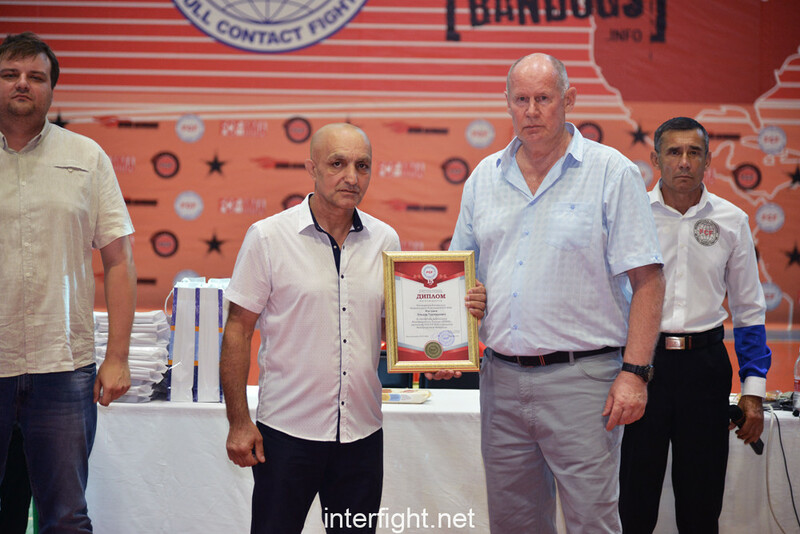 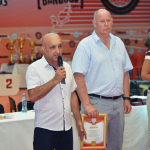 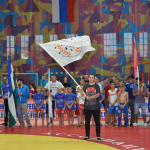 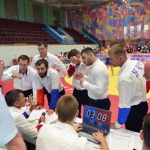 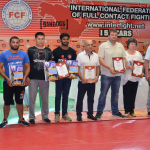 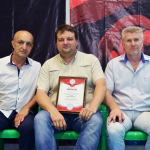 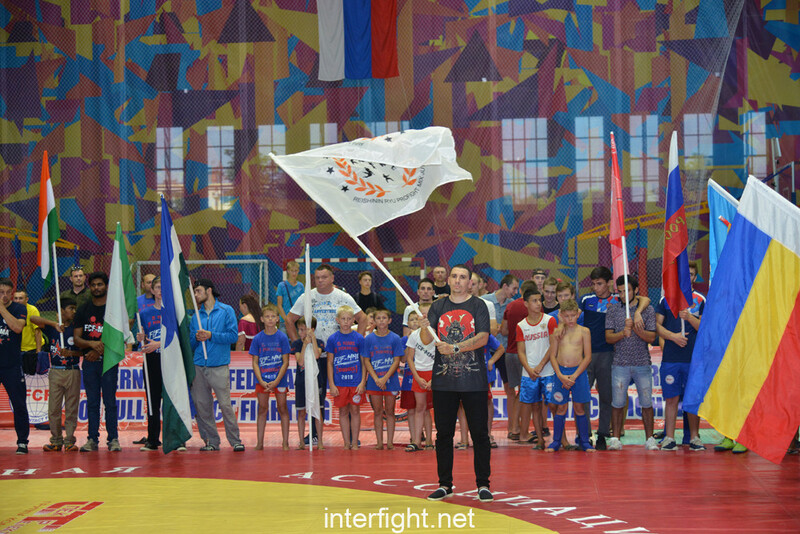 The main organizer of the competitions Head of the Russian National Office of IF FCF-MMA – Eldar Magdiev, has been awarded with the honorable Diploma “For the model organization of the International STORM Tournament, promotion of FCF-MMA and development of the International Federation”. 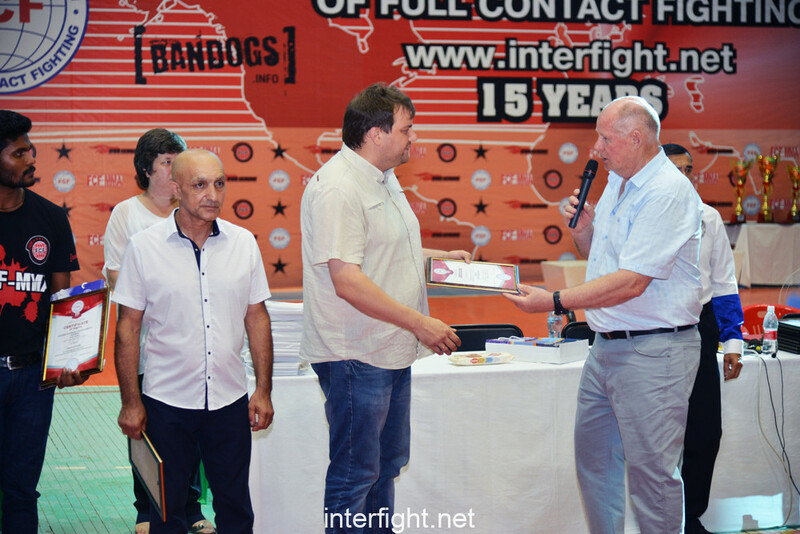 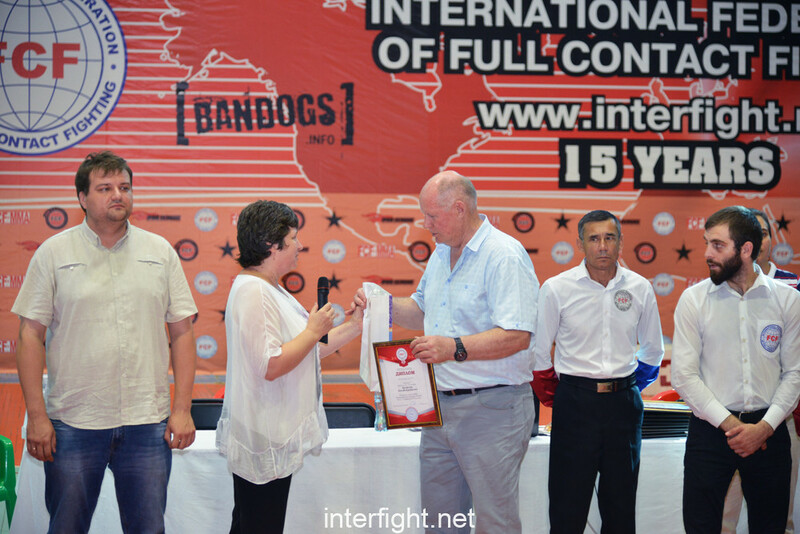 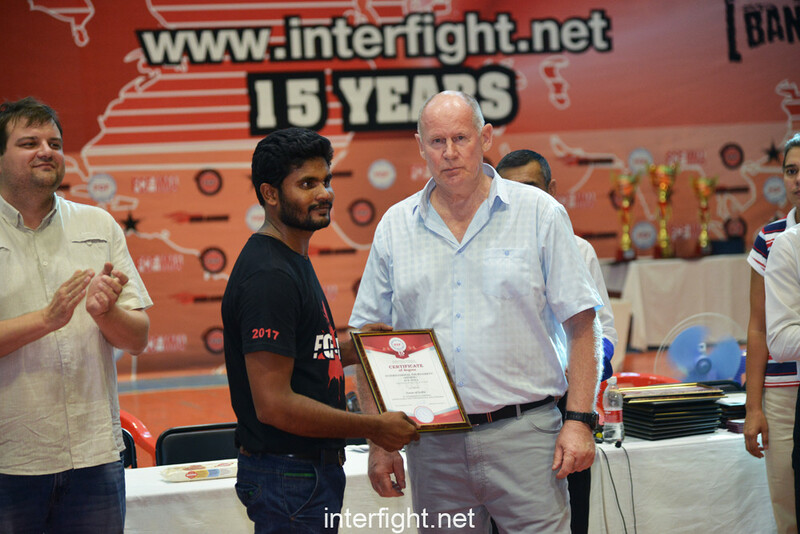 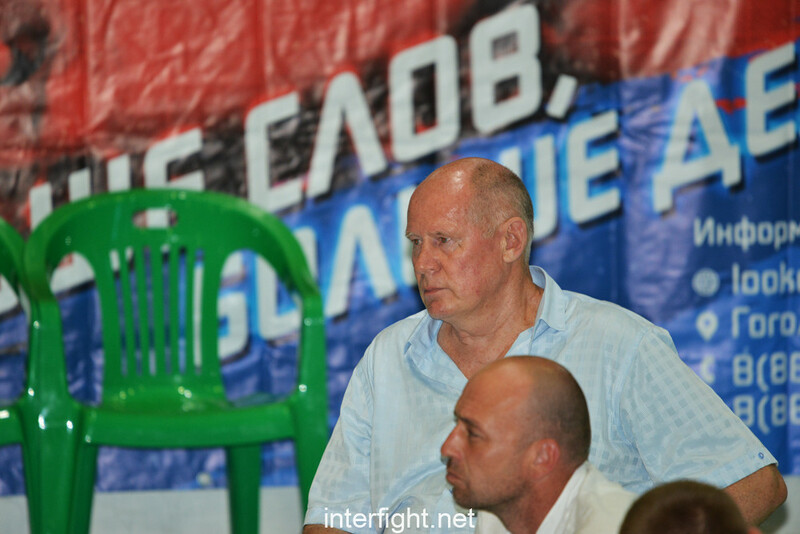 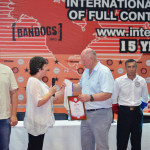 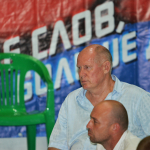 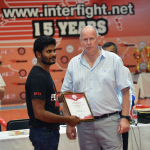 19 years are also more senior – “The master of the international class FCF-MMA, black belt, 2 is given”. 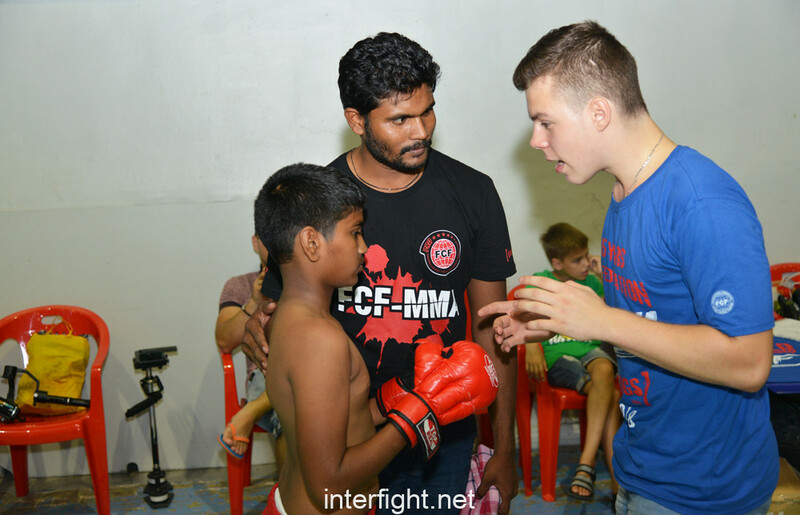 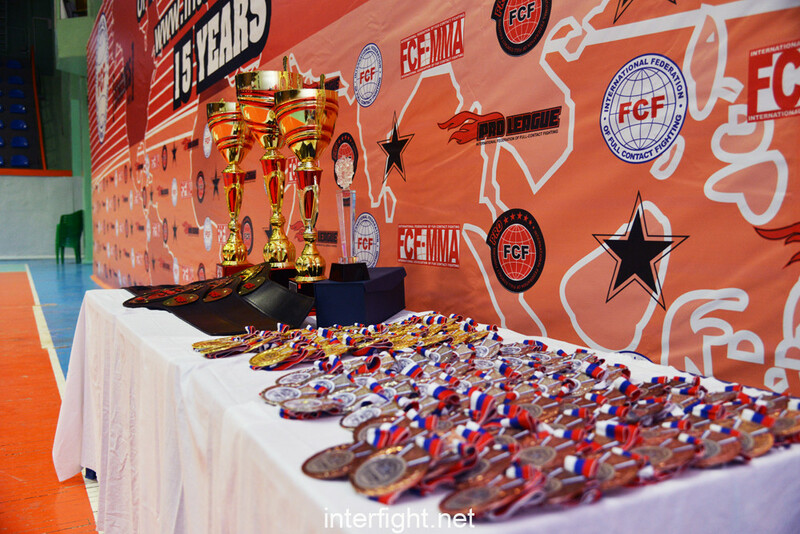 19 years are also more senior – “The master of FCF-MMA, black belt, 1 is given”. 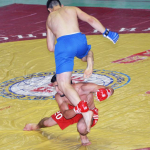 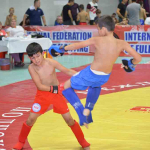 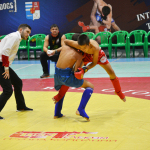 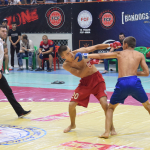 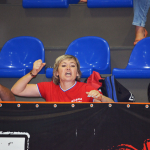 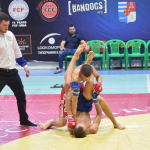 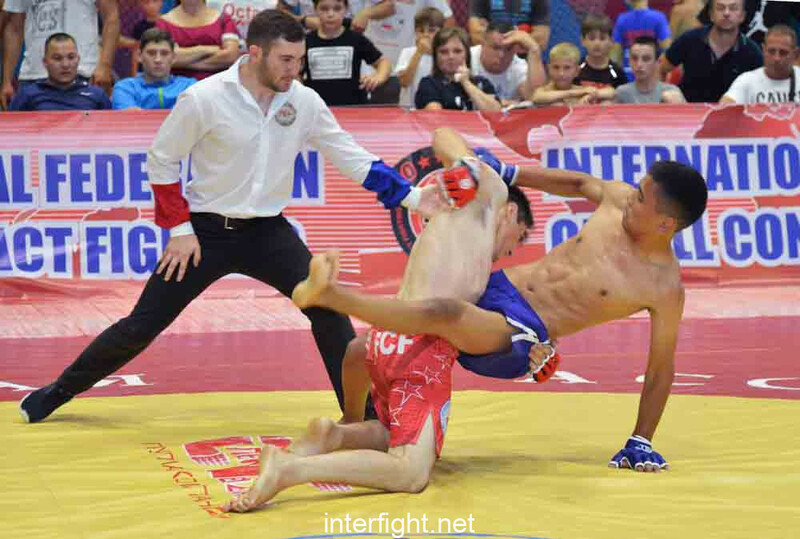 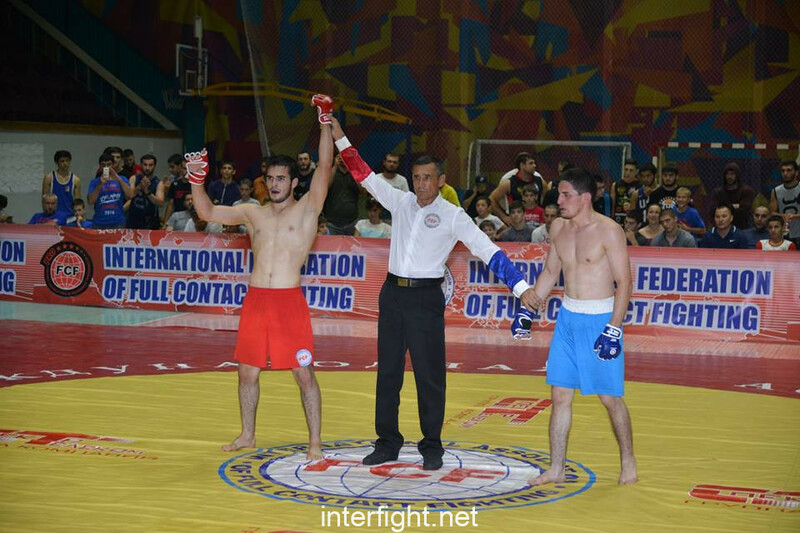 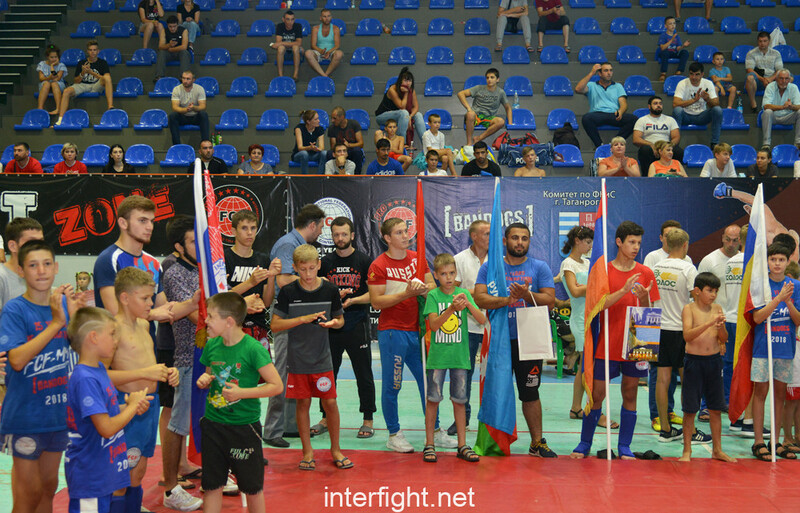 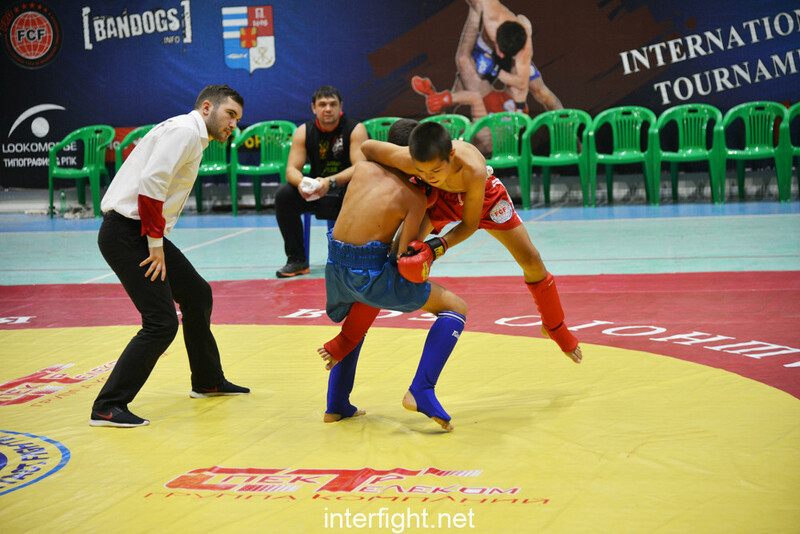 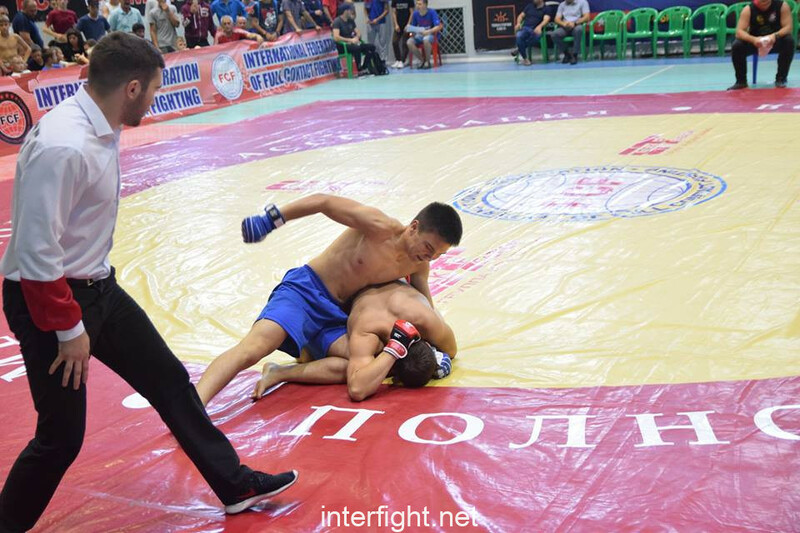 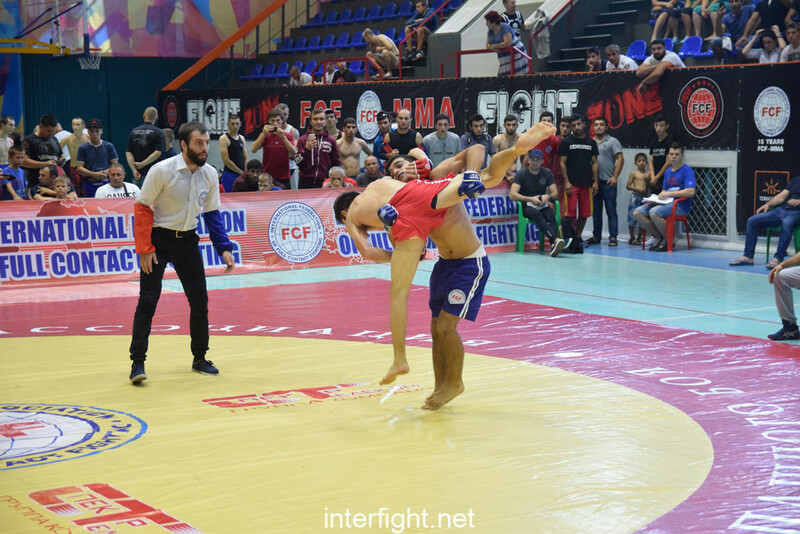 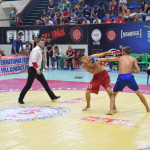 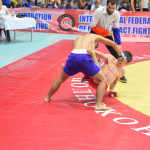 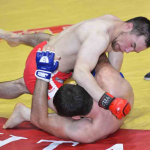 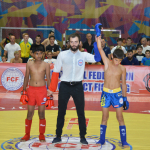 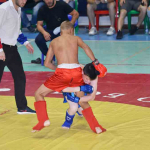 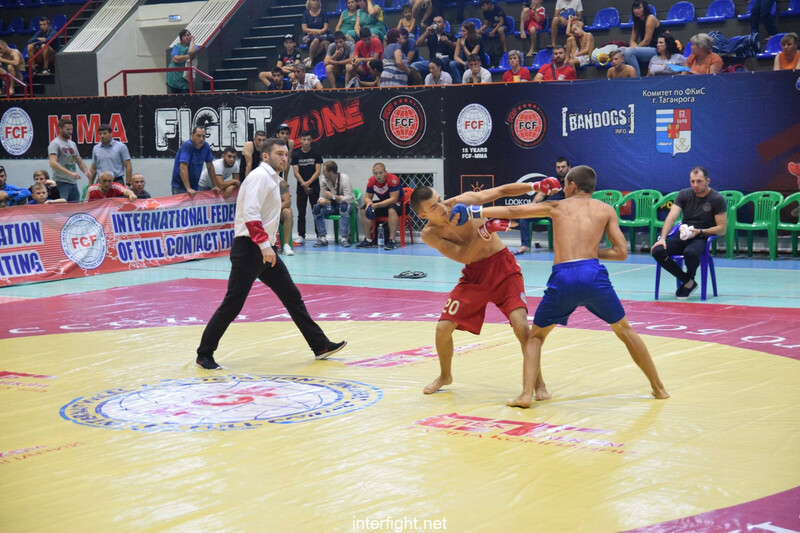 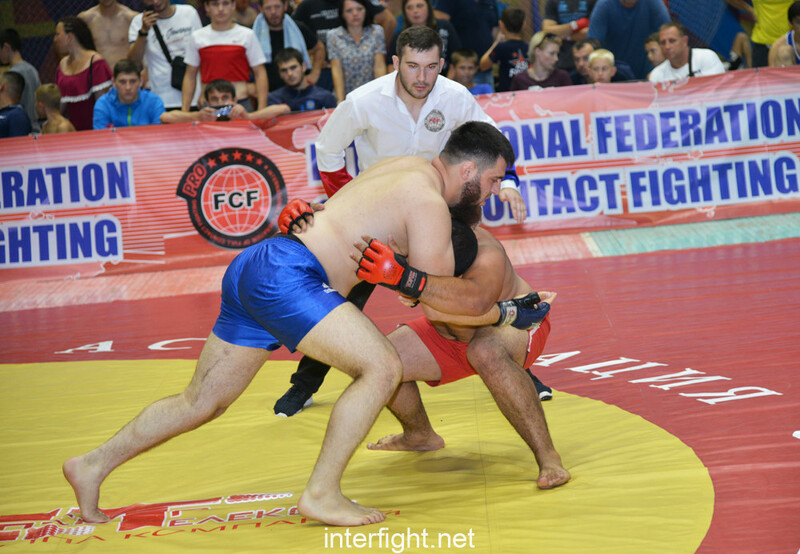 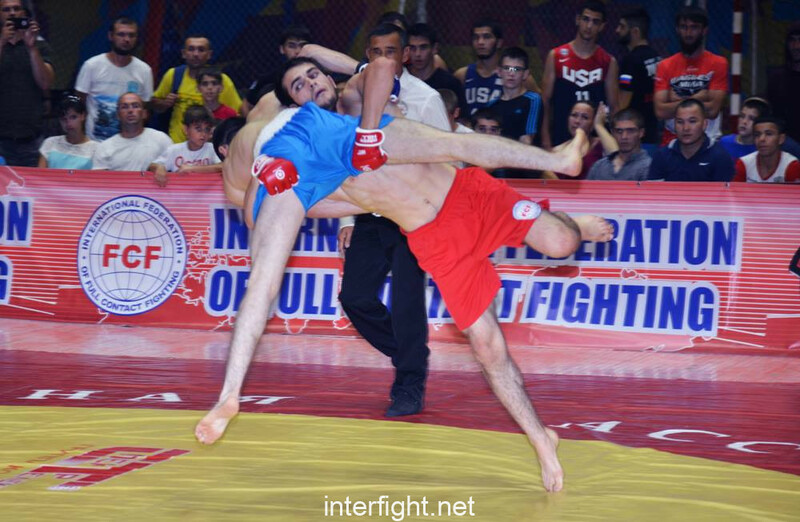 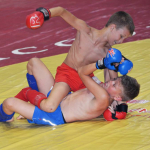 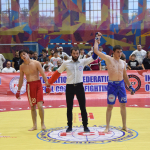 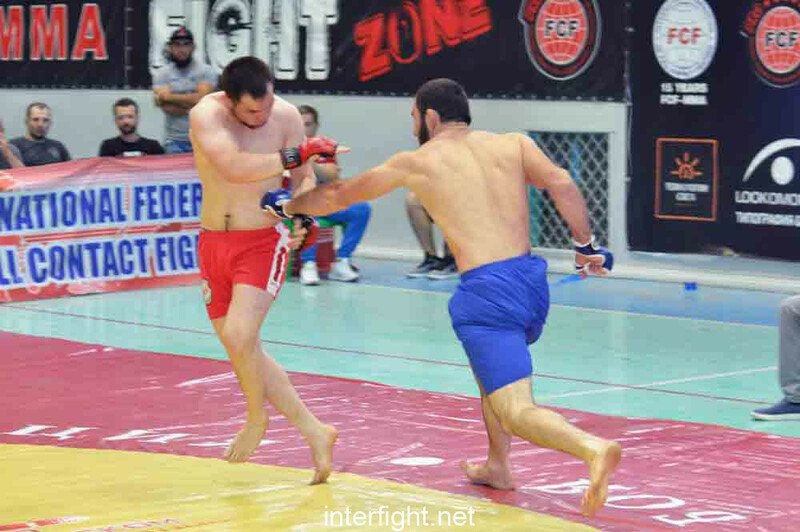 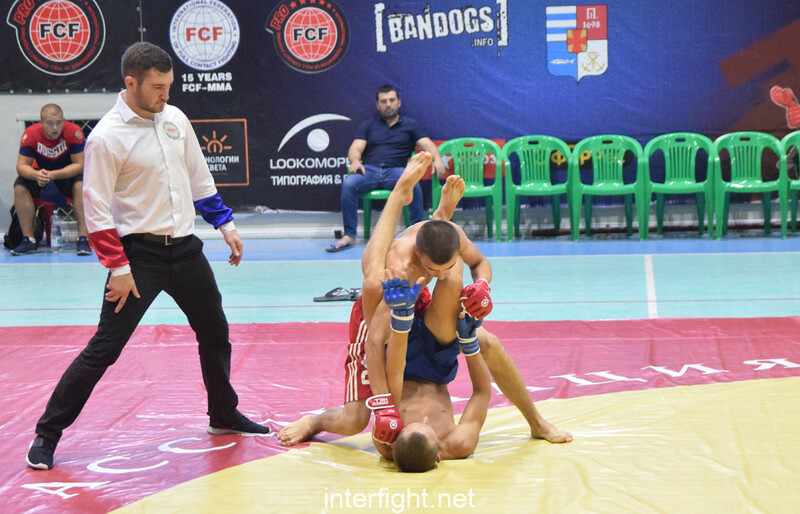 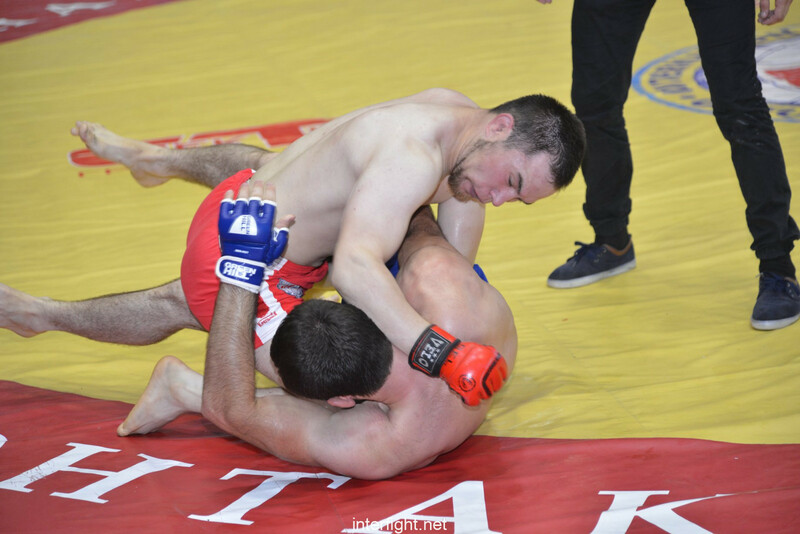 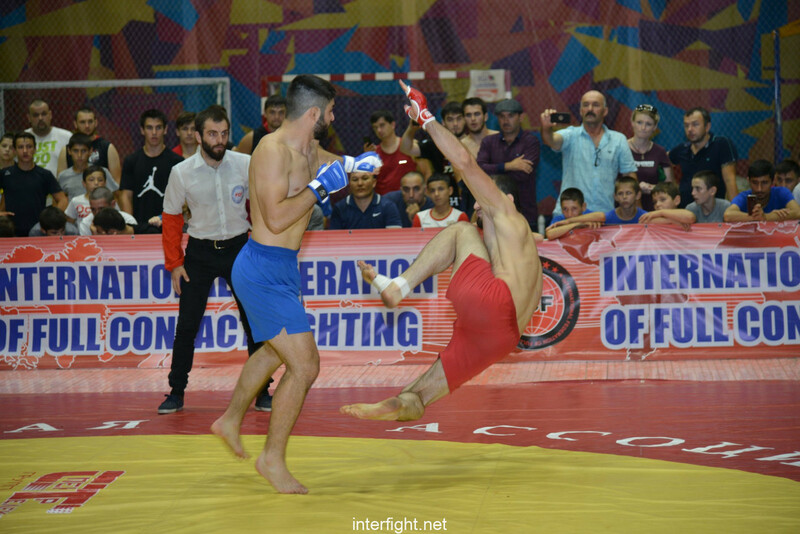 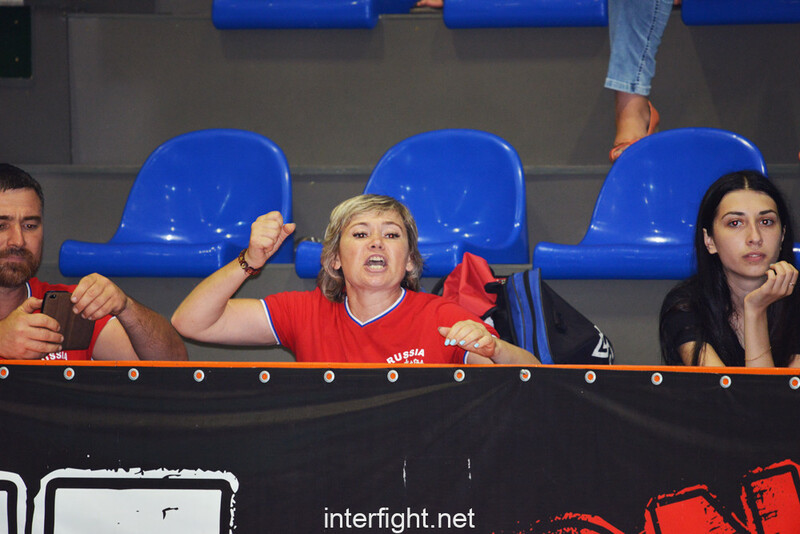 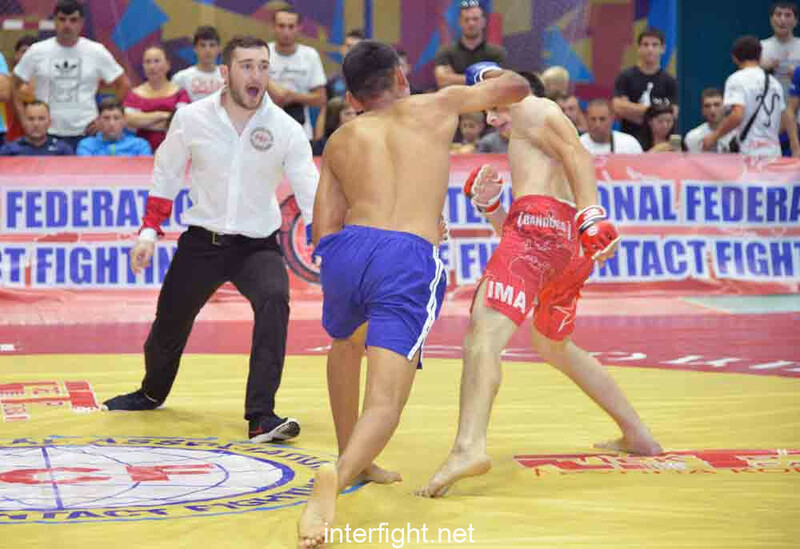 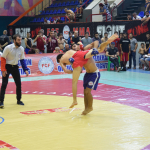 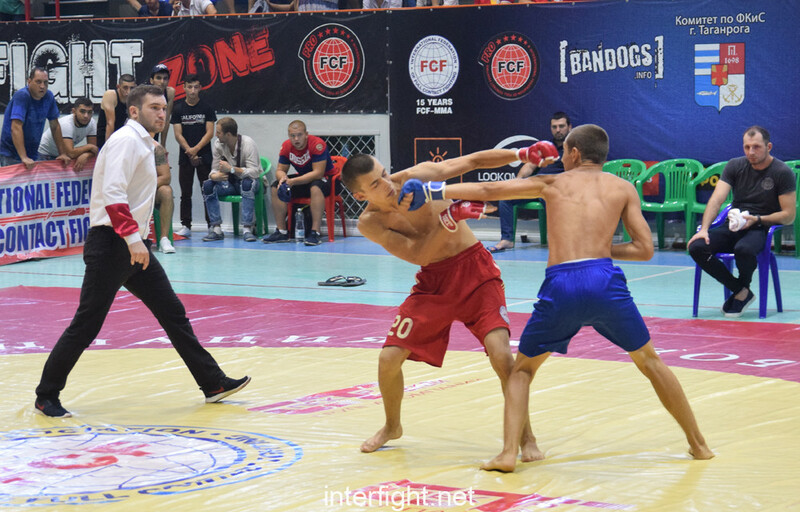 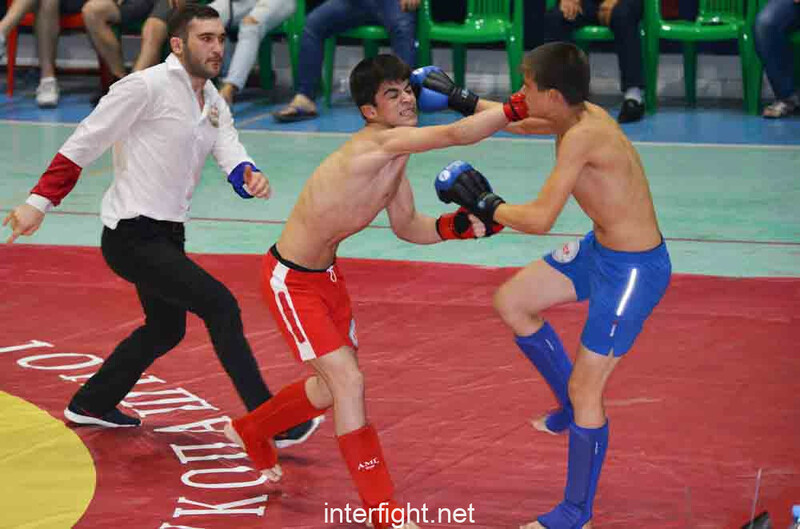 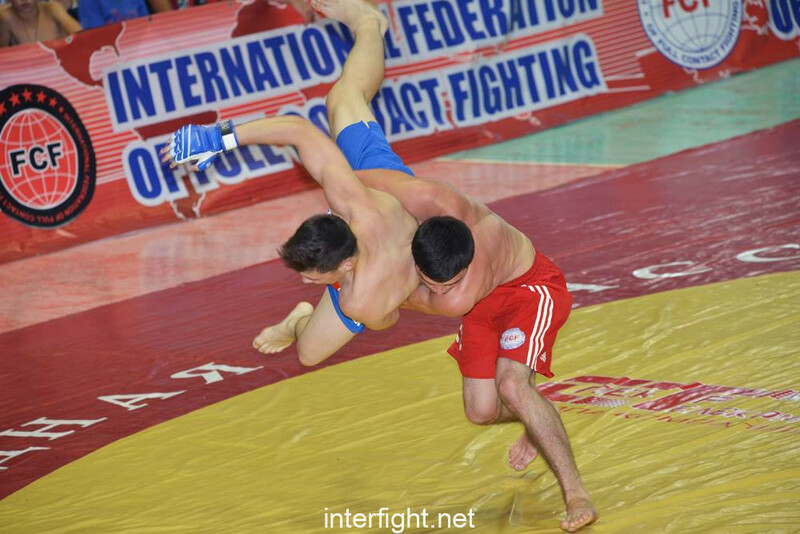 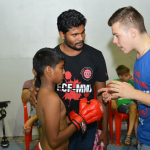 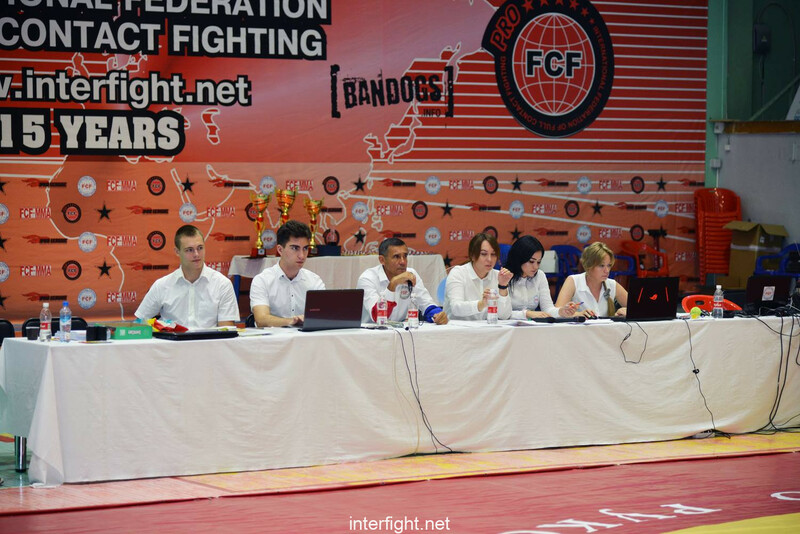 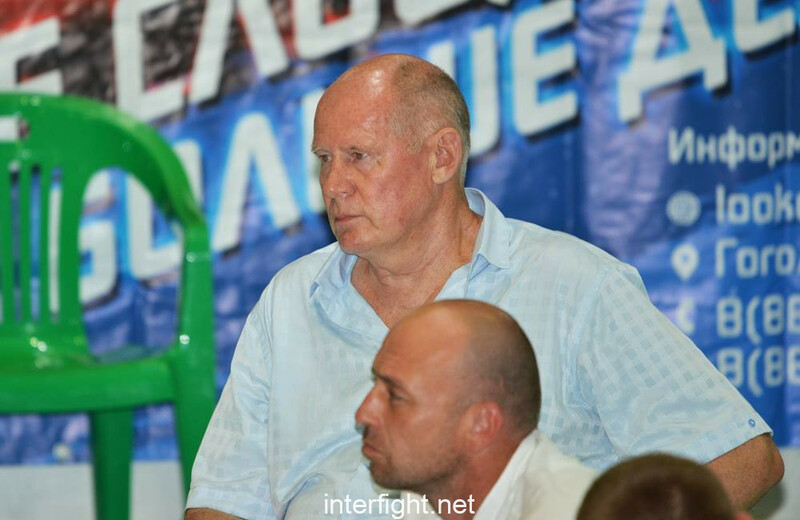 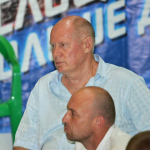 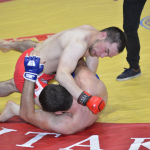 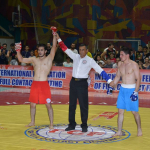 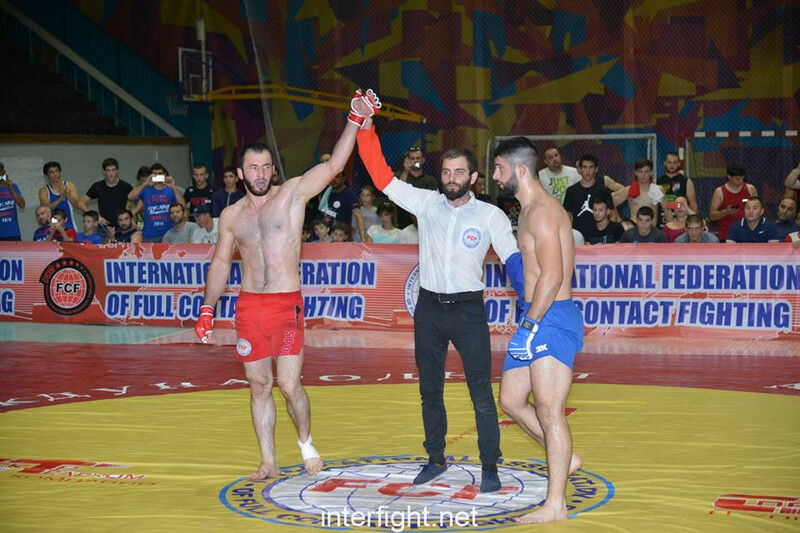 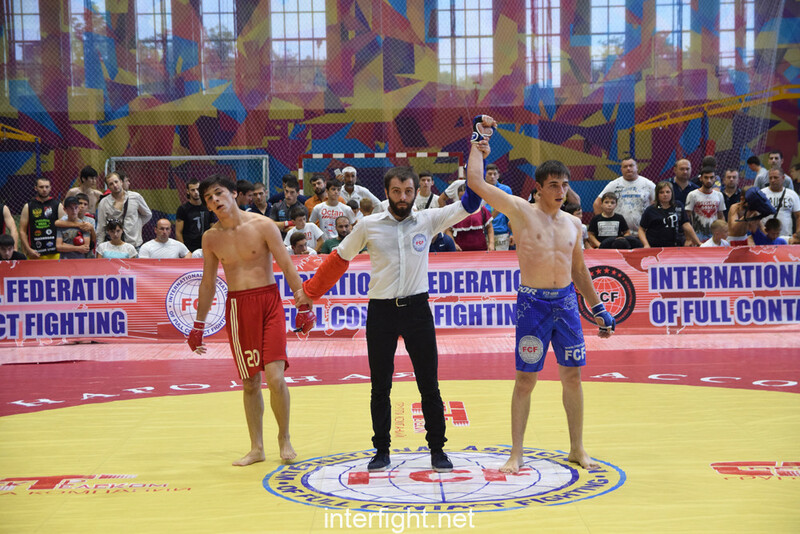 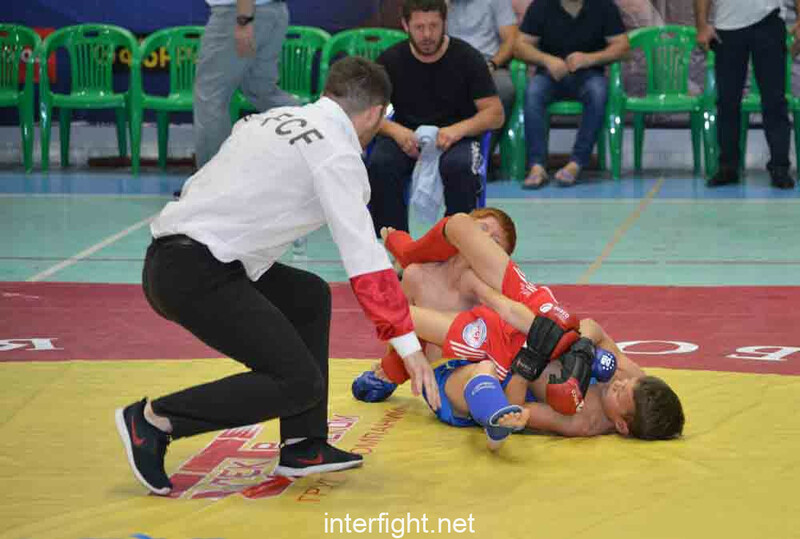 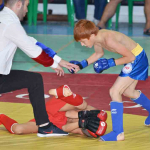 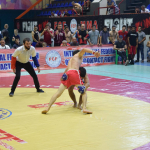 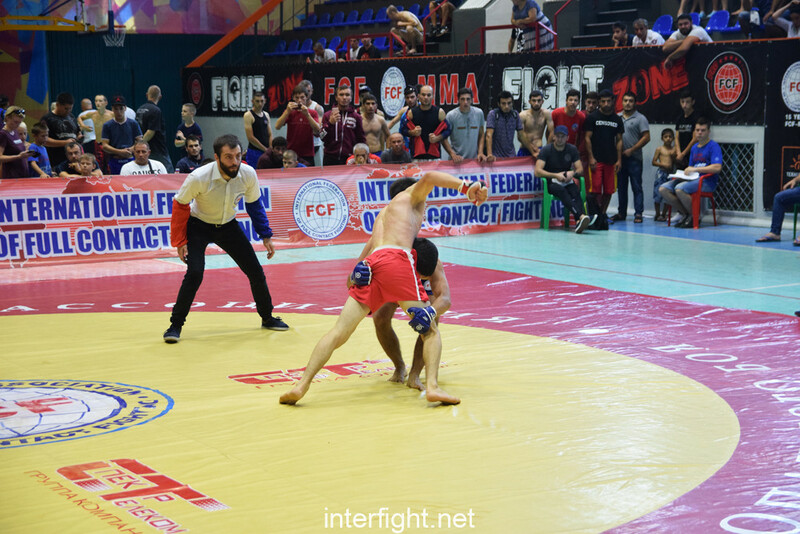 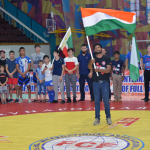 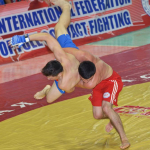 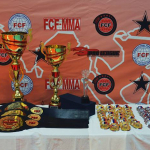 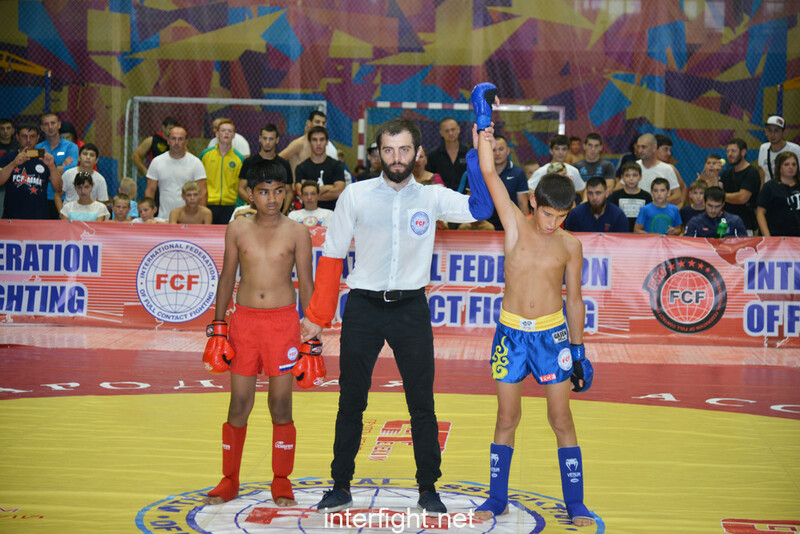 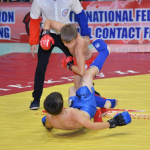 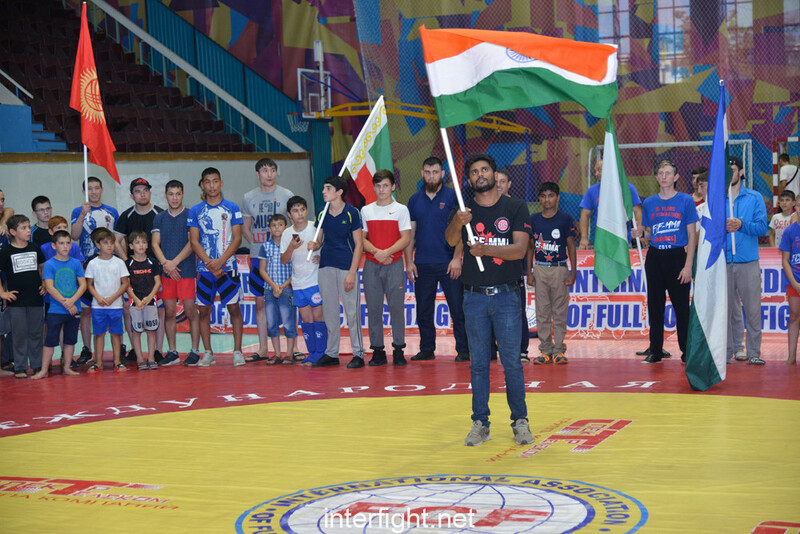 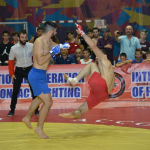 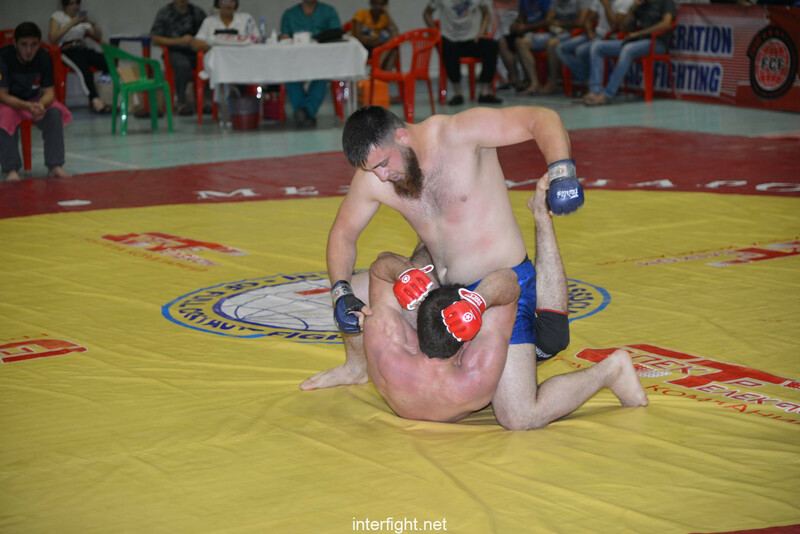 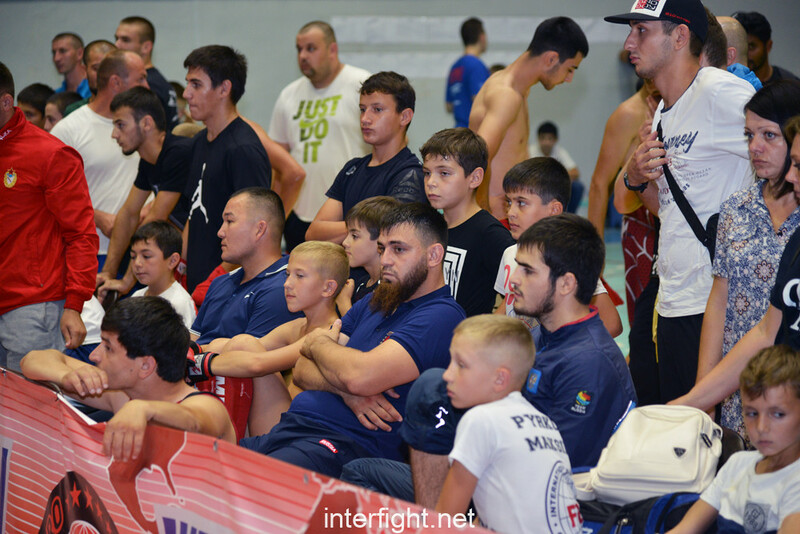 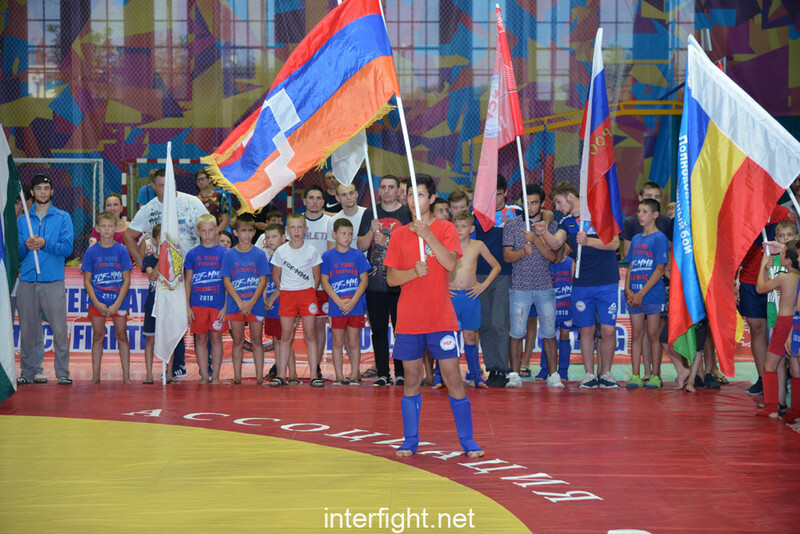 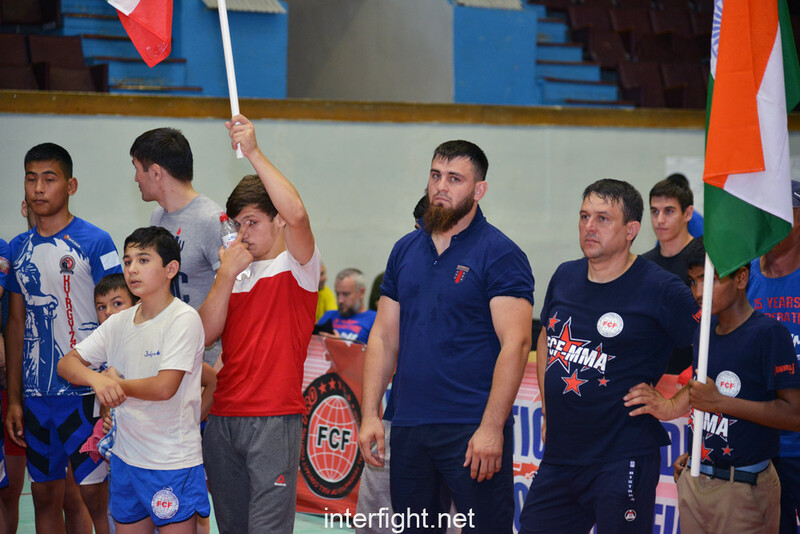 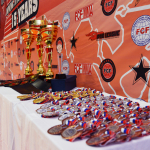 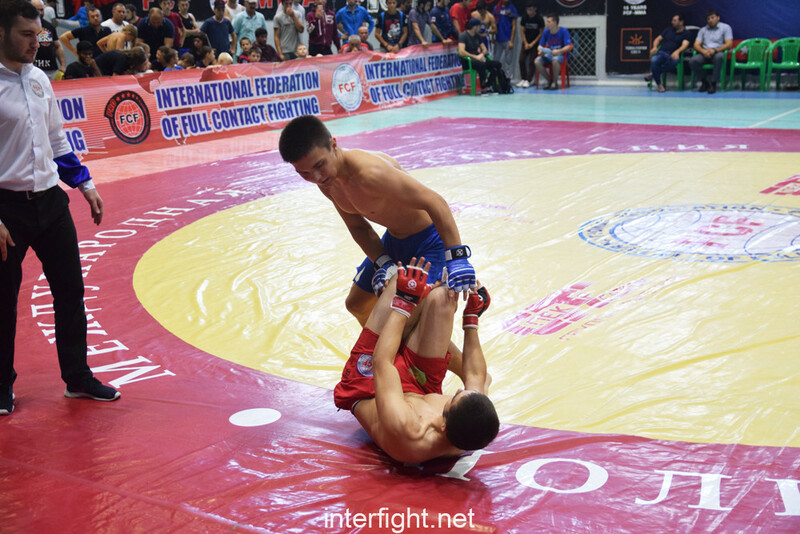 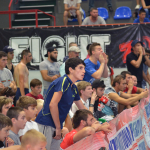 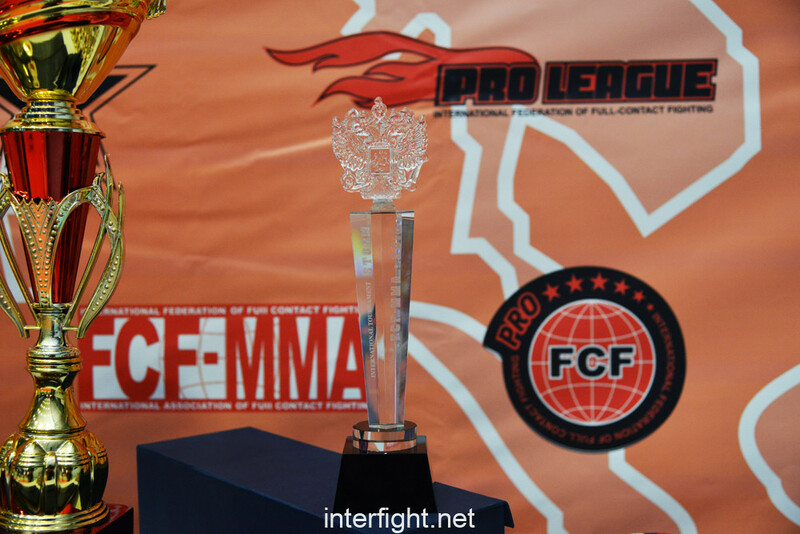 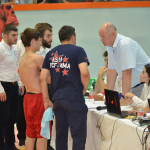 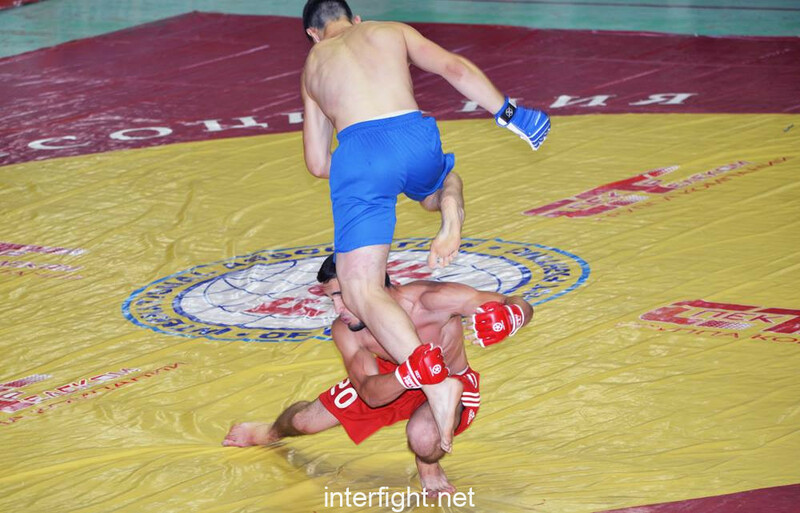 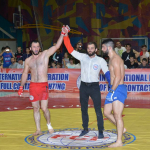 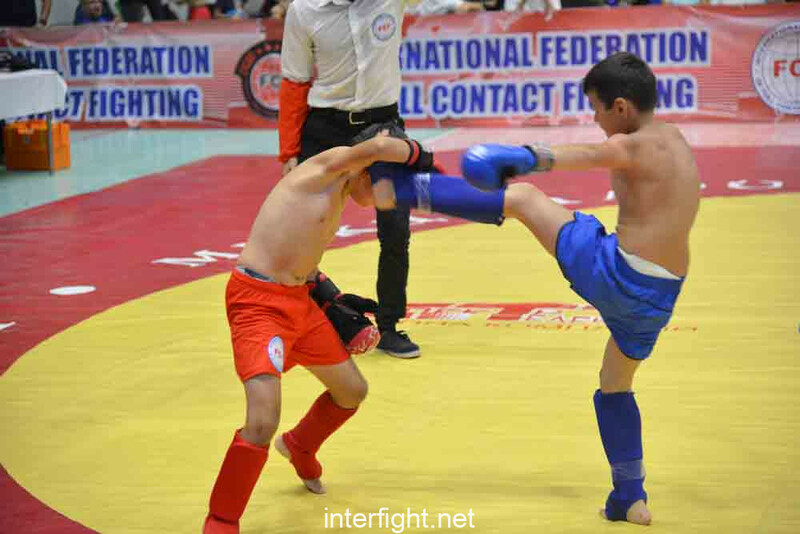 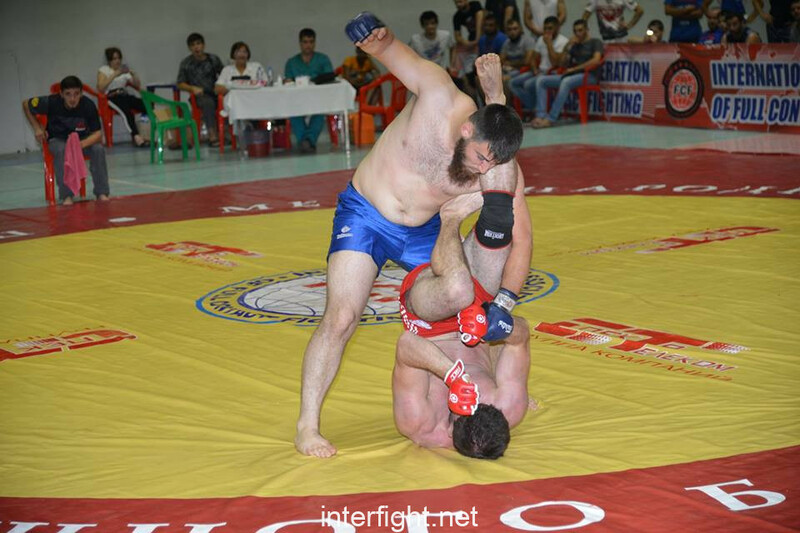 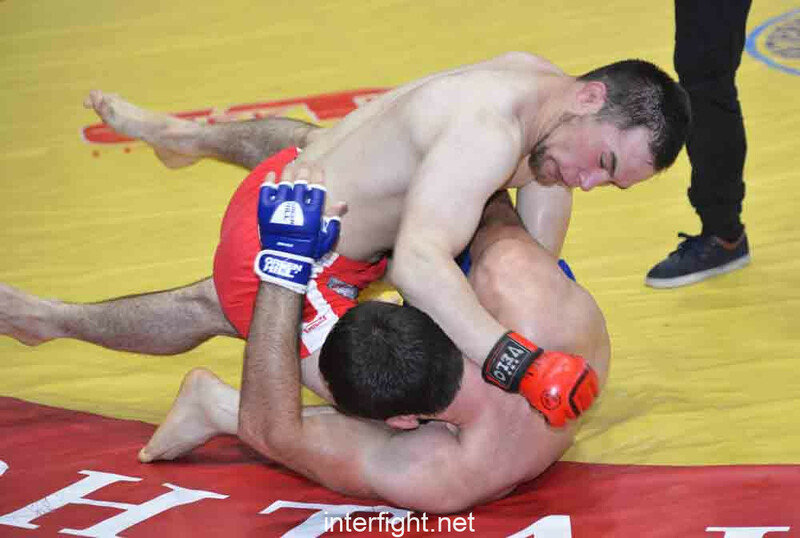 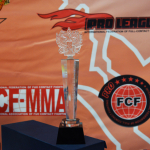 The final matches at adults took place by professional rules of FCF-MMA, 2 rounds. 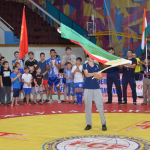 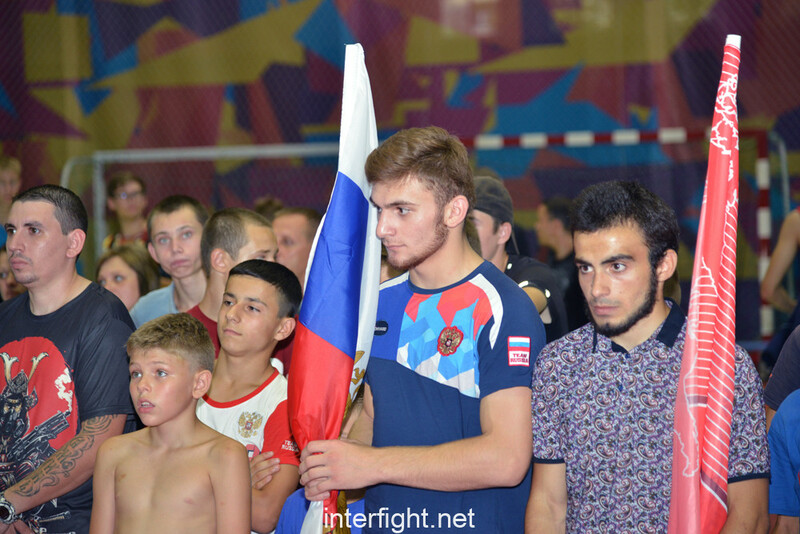 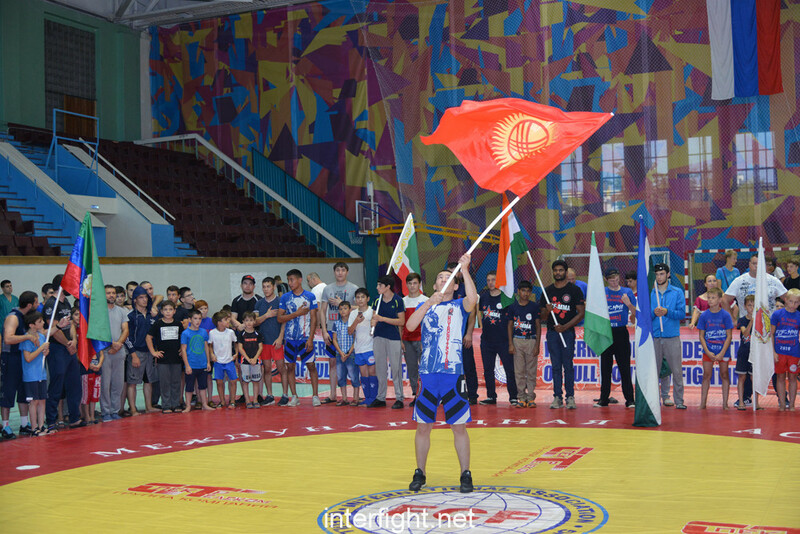 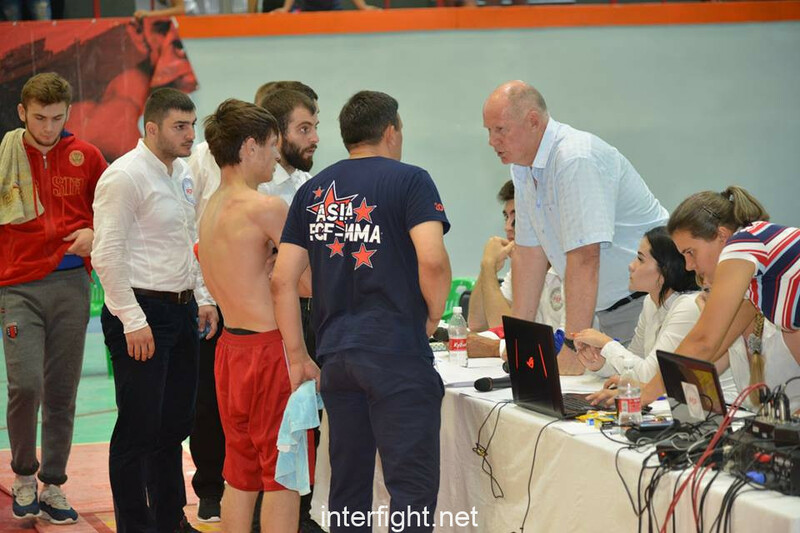 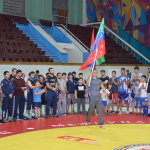 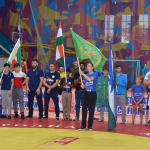 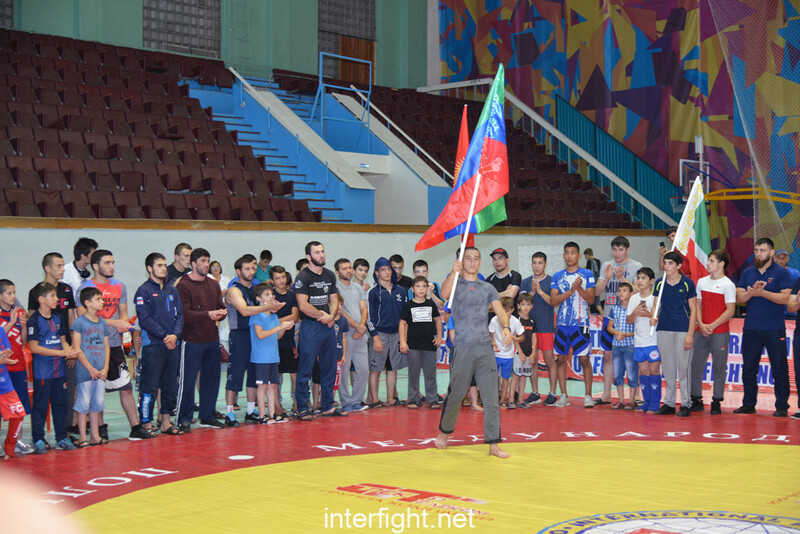 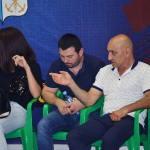 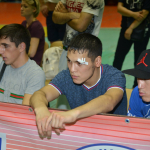 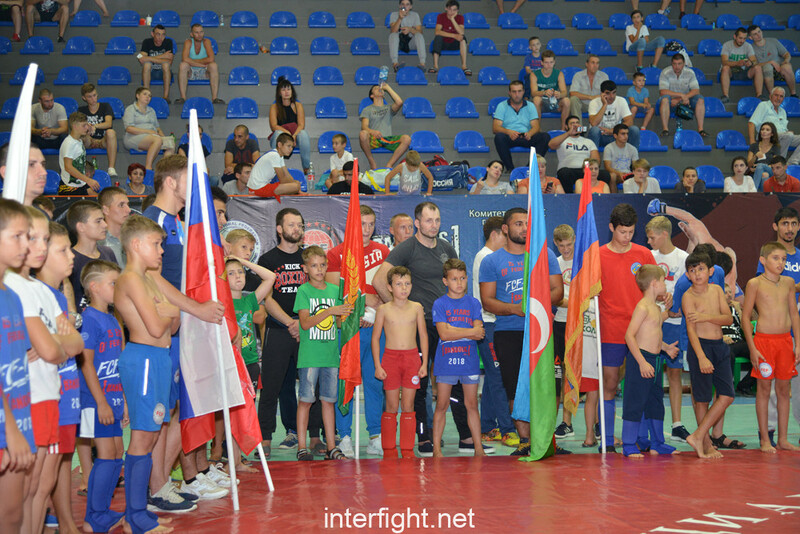 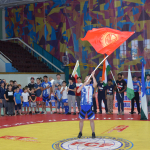 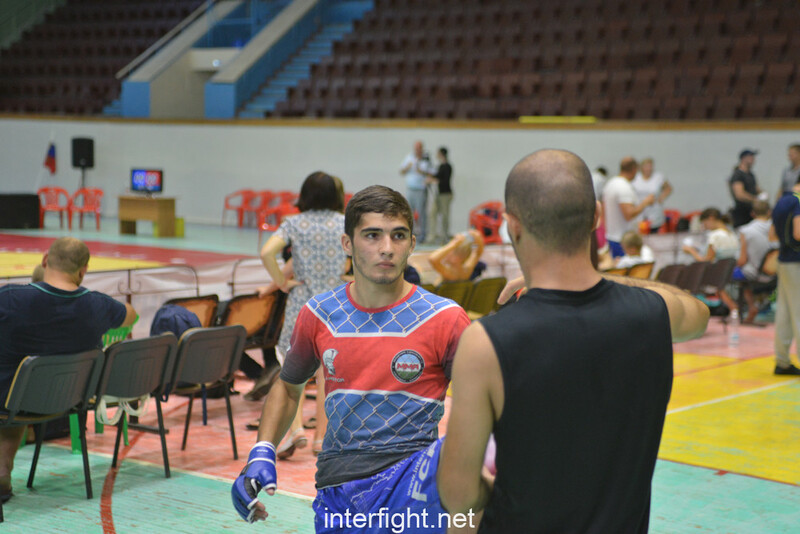 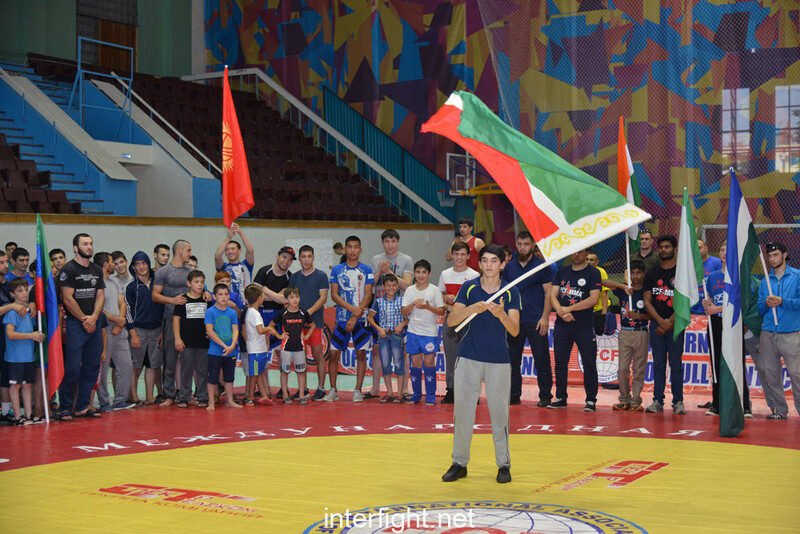 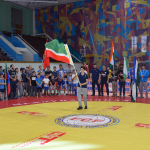 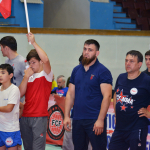 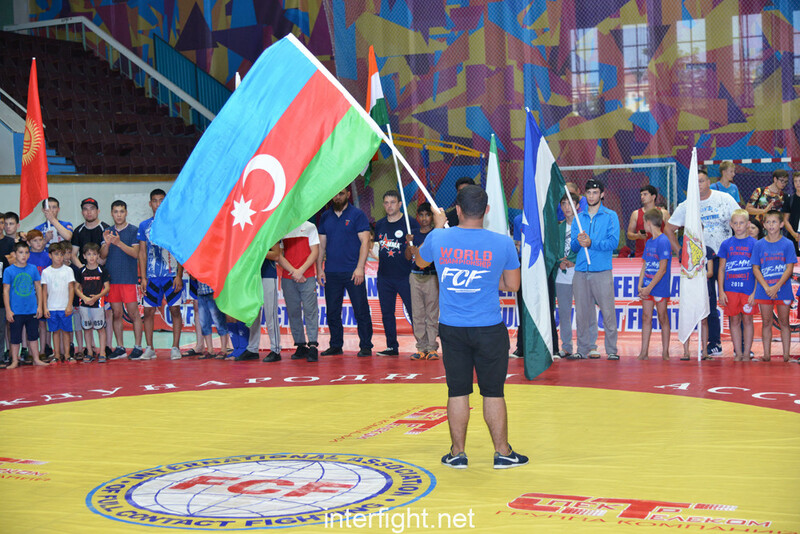 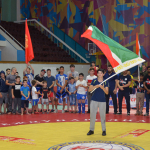 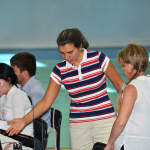 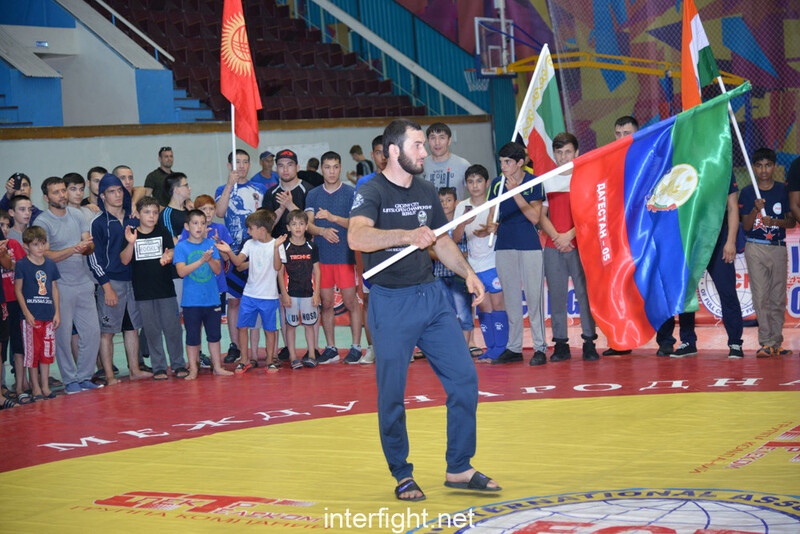 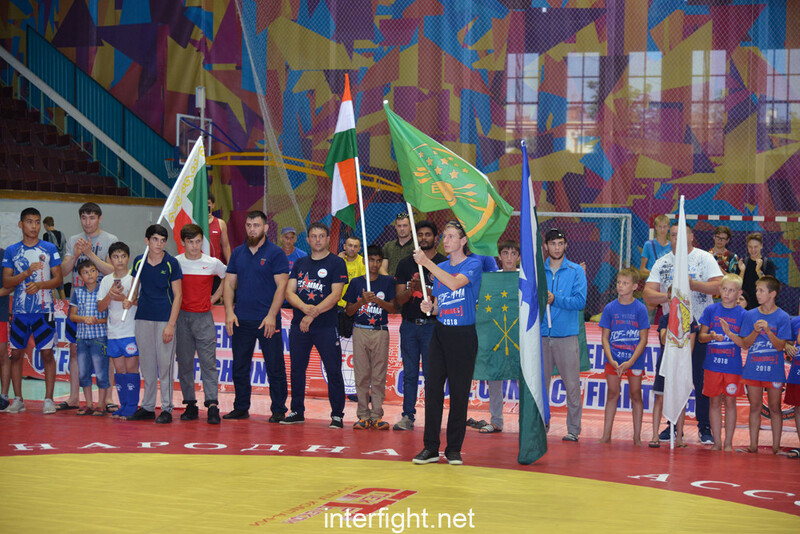 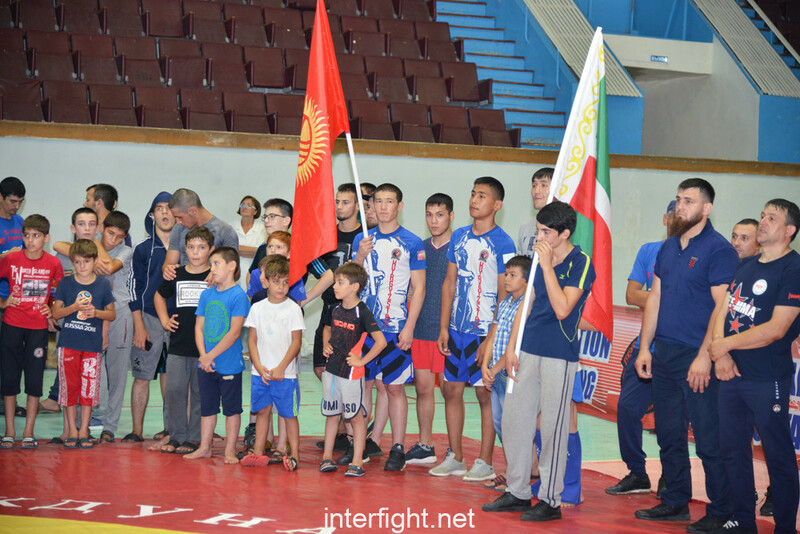 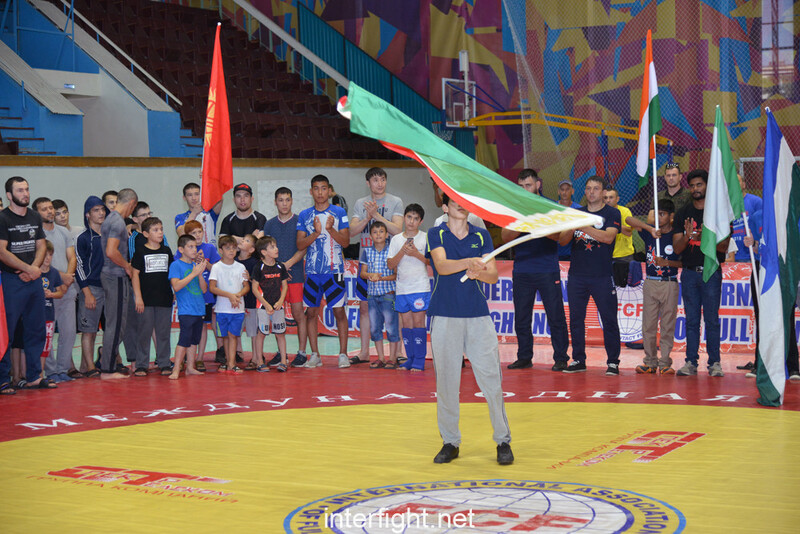 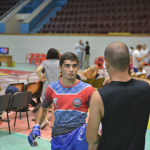 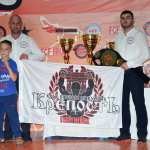 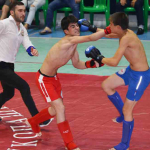 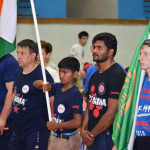 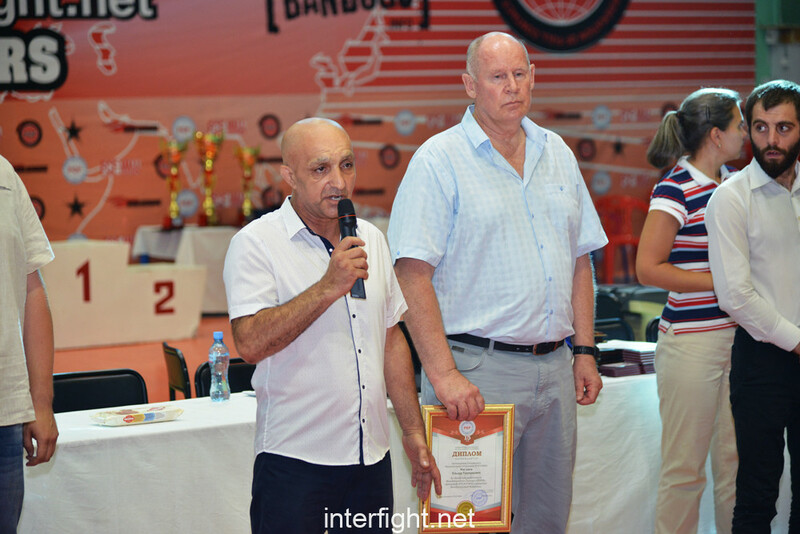 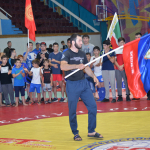 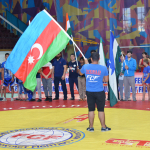 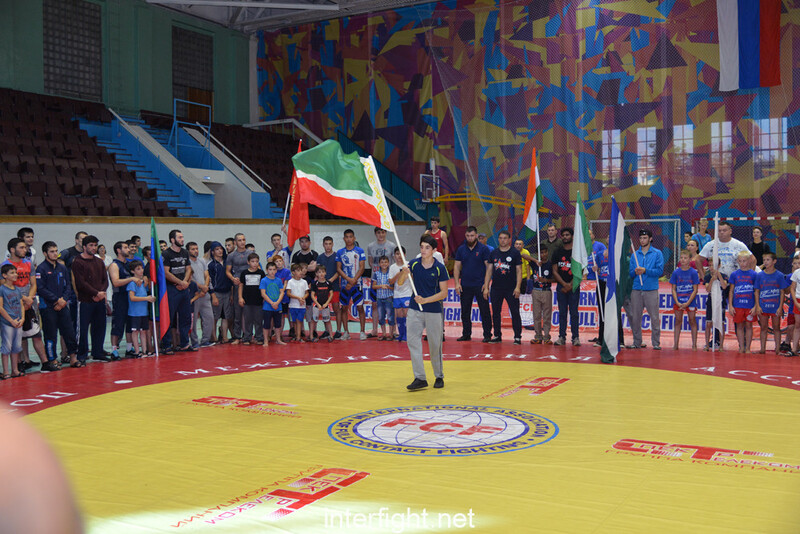 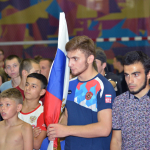 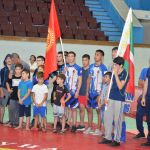 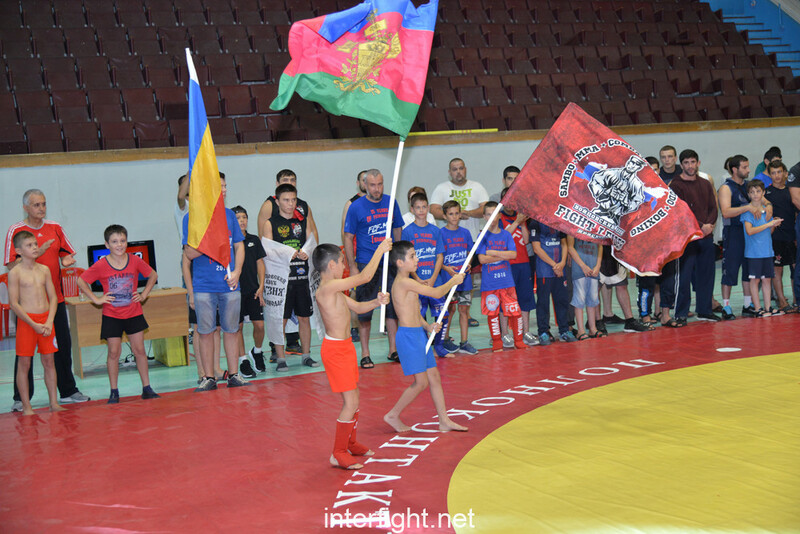 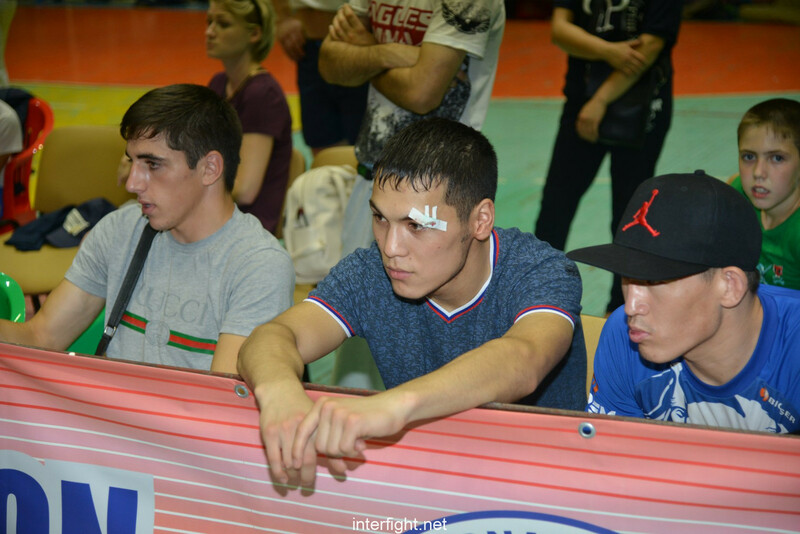 26 kg – Aliyev Magomed – Boyets Club Izberbash. 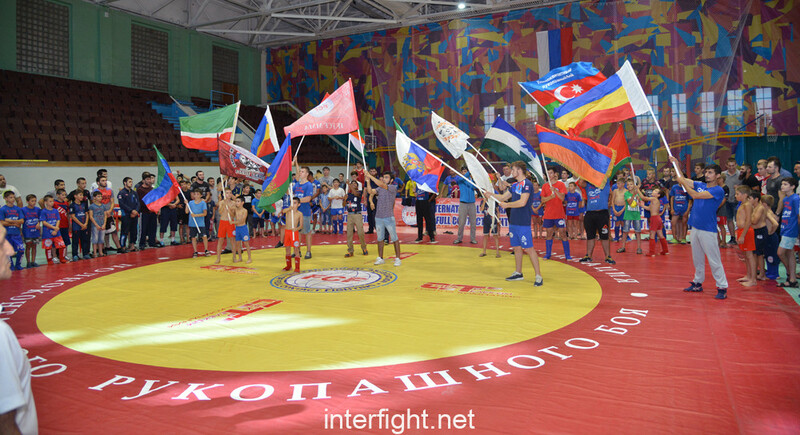 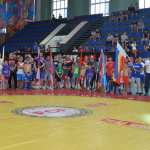 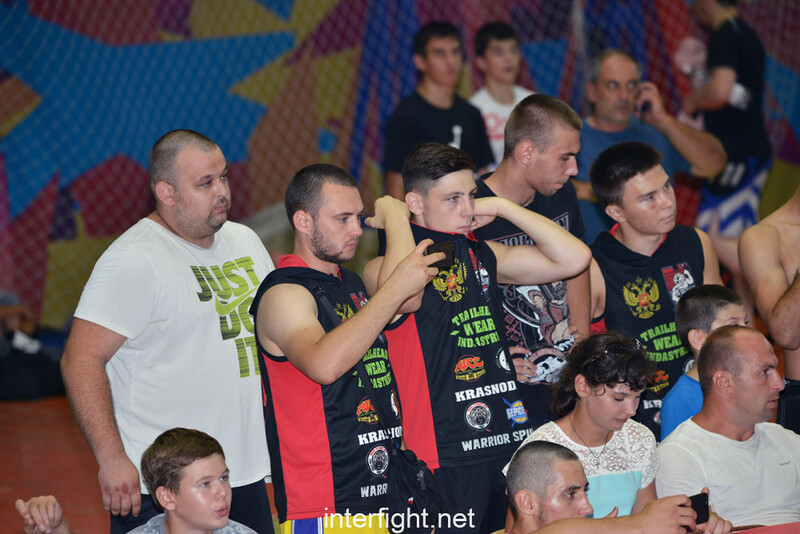 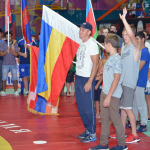 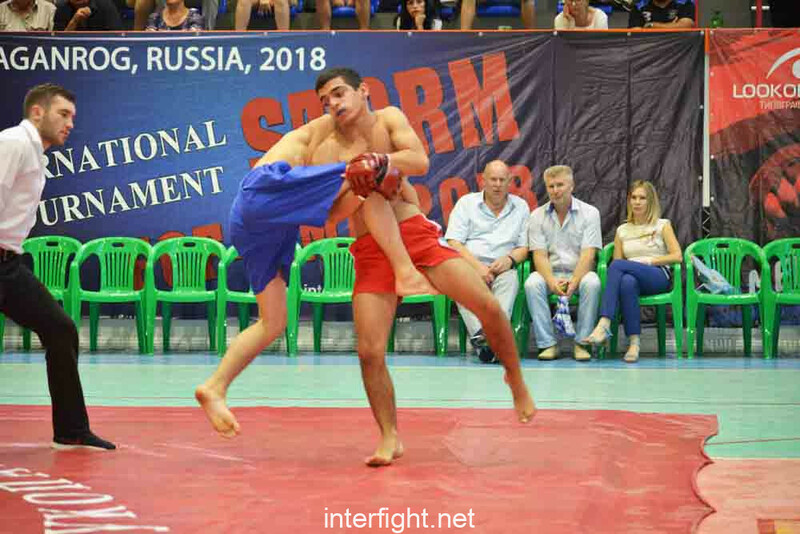 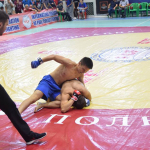 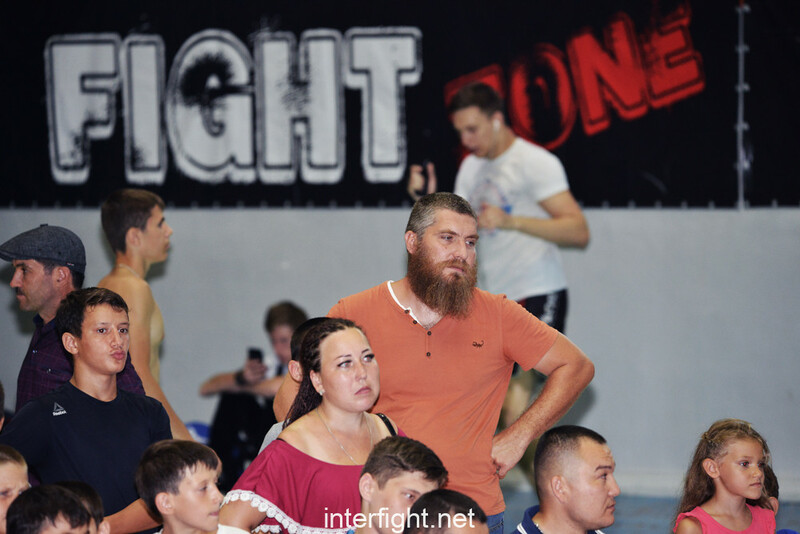 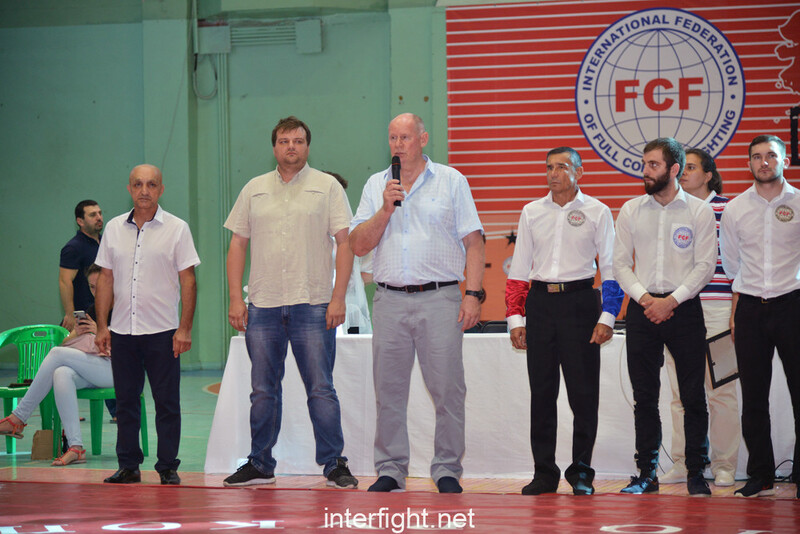 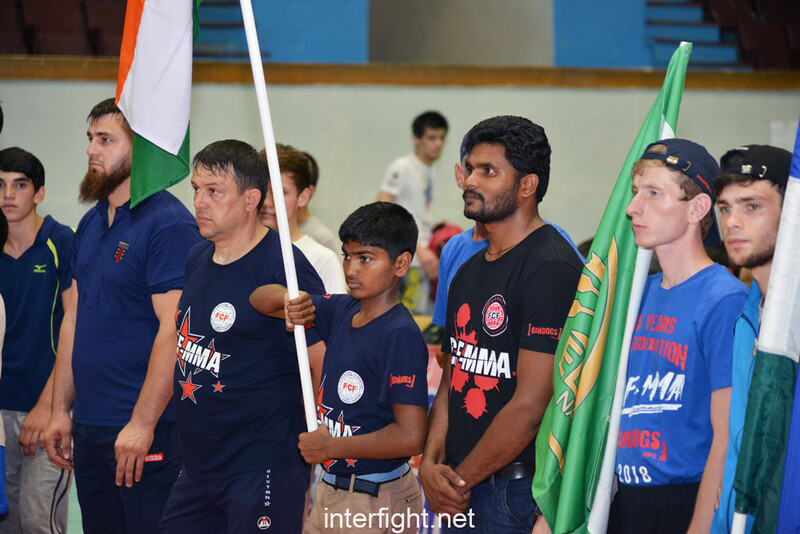 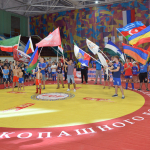 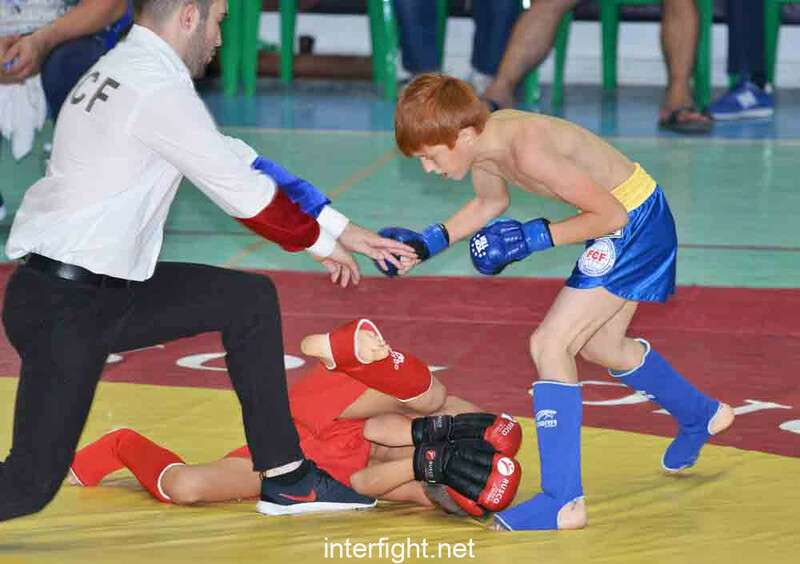 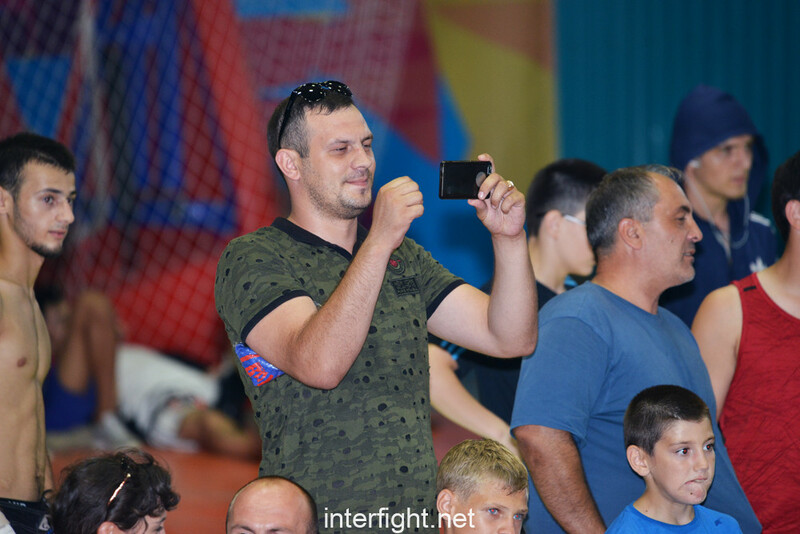 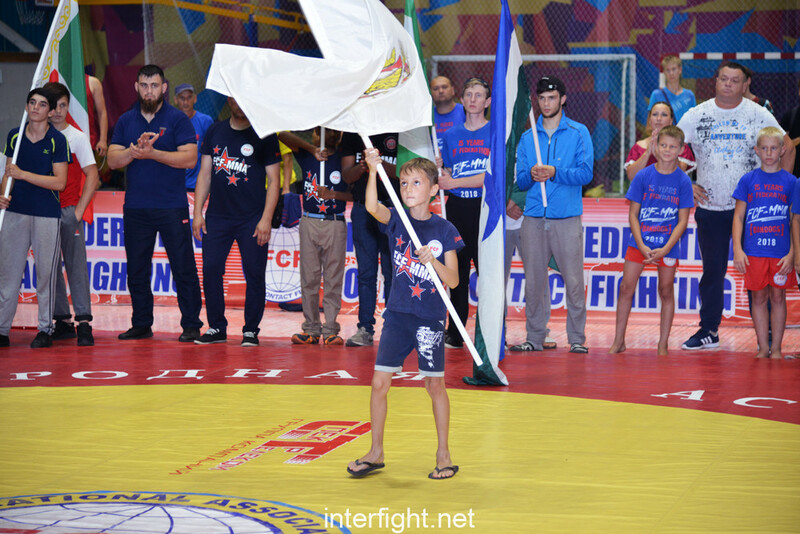 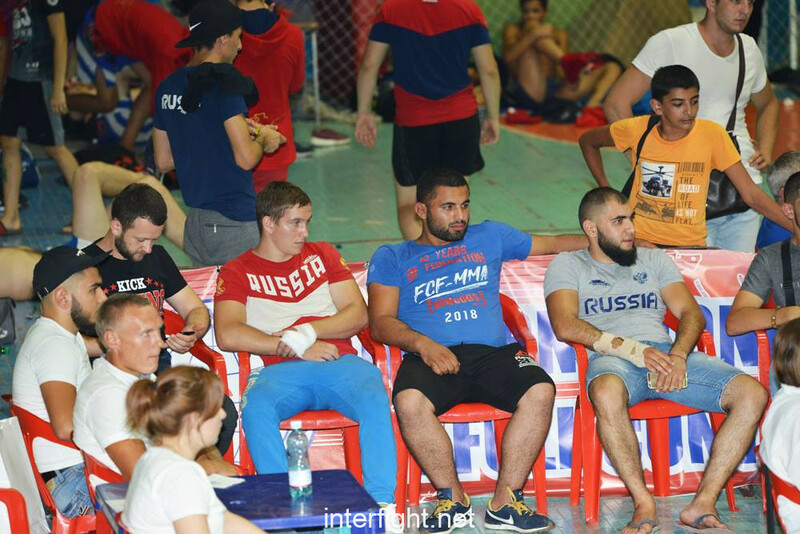 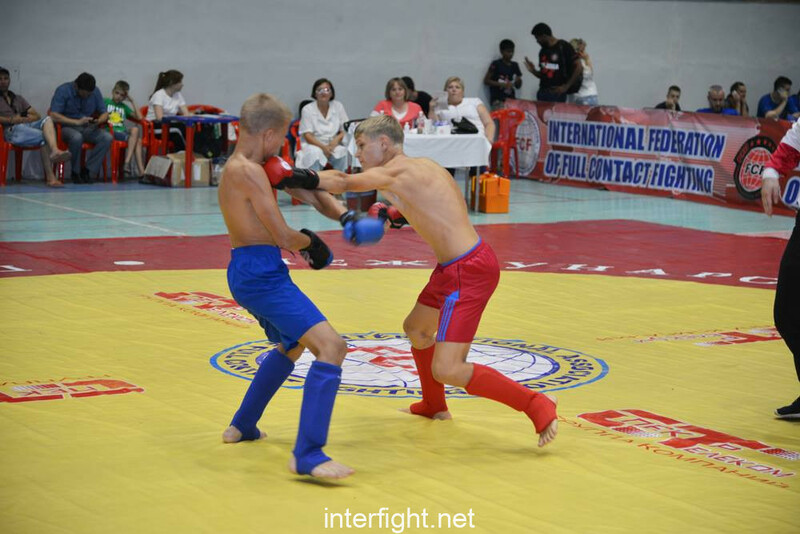 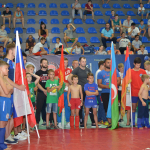 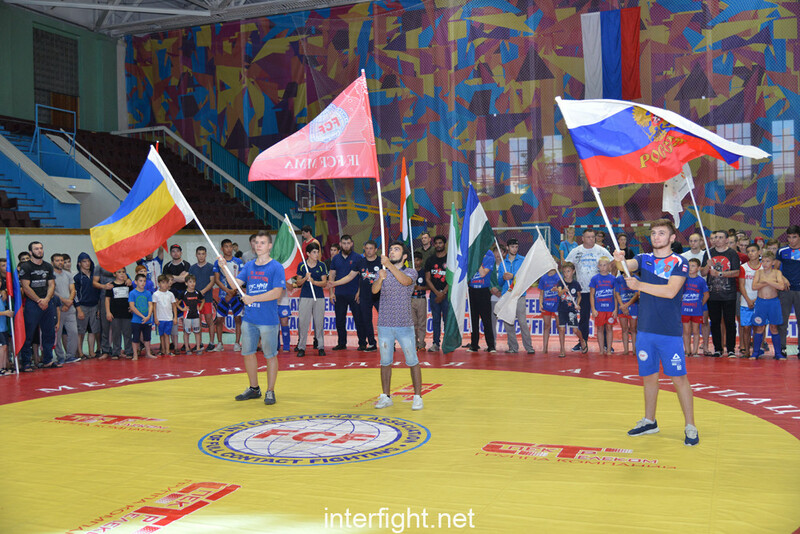 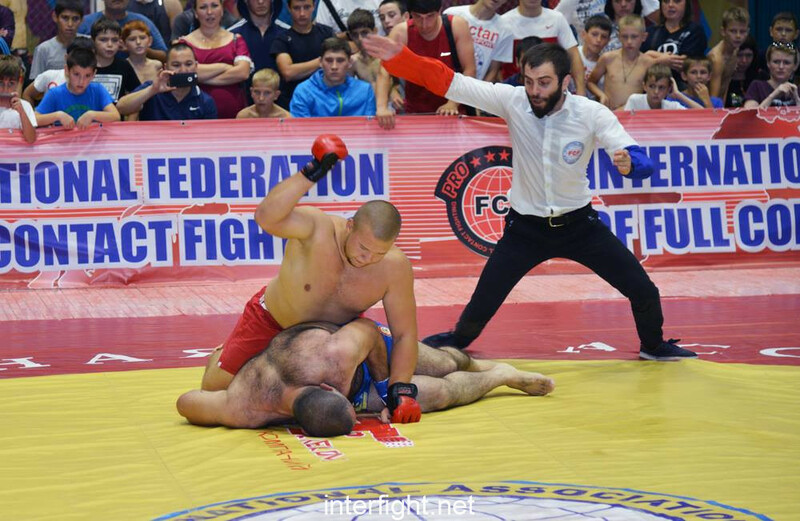 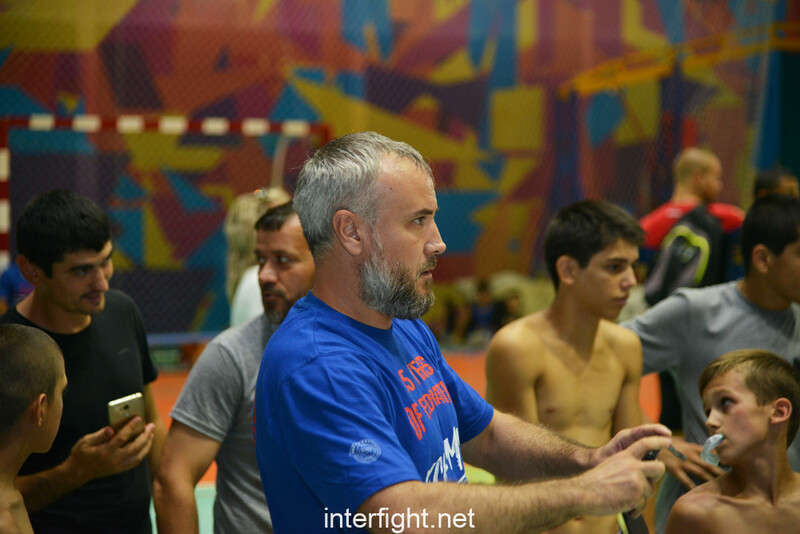 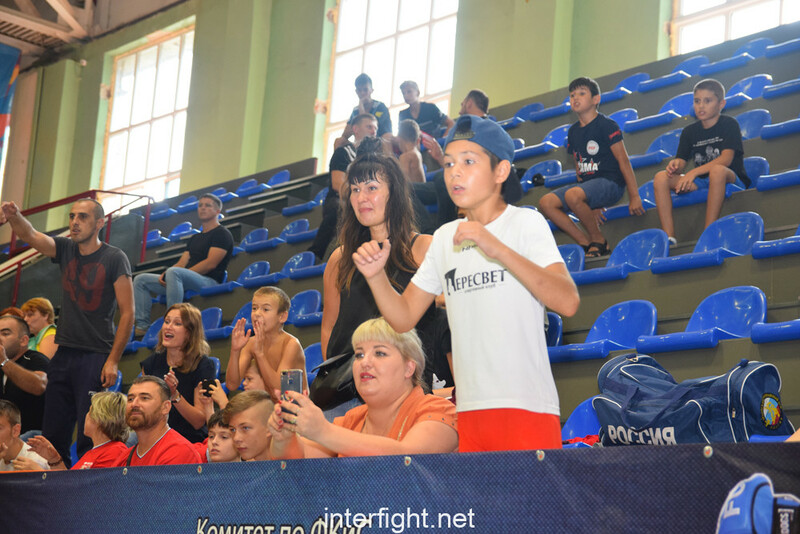 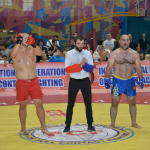 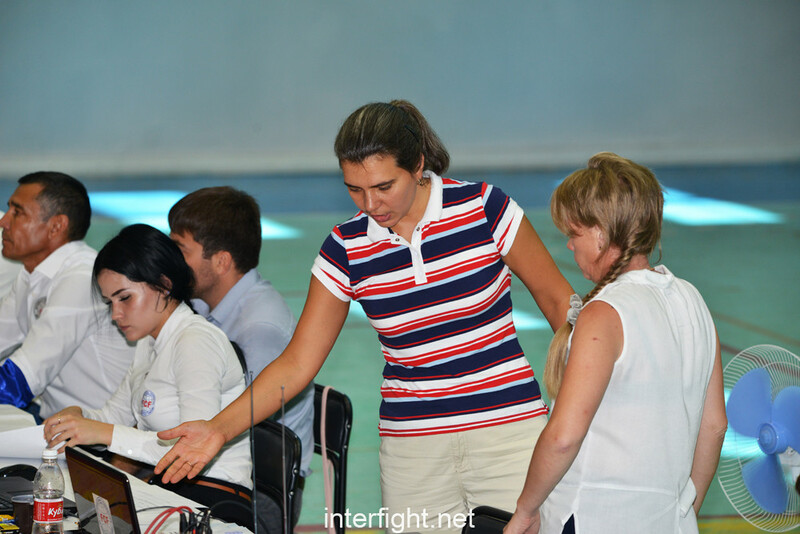 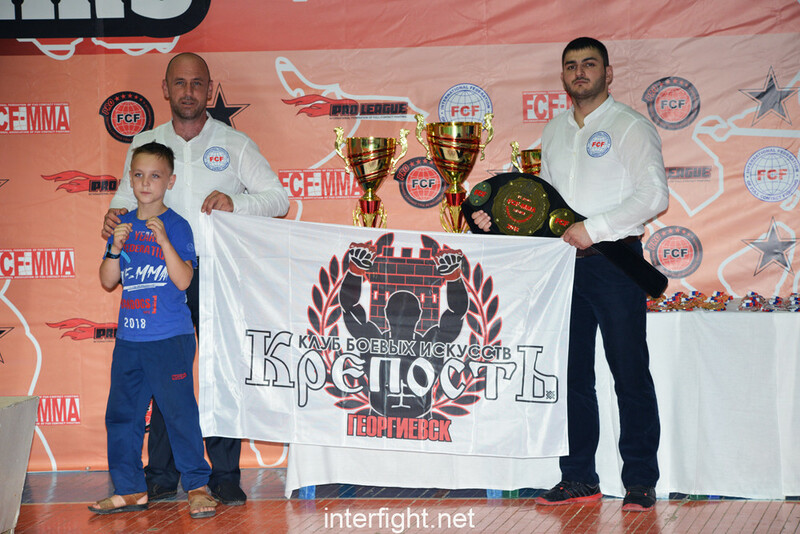 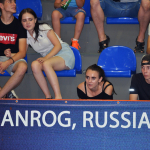 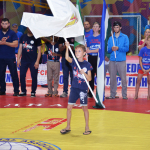 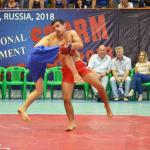 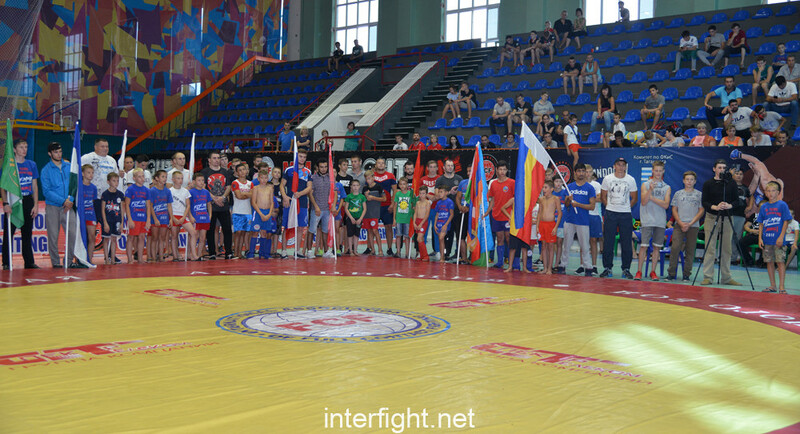 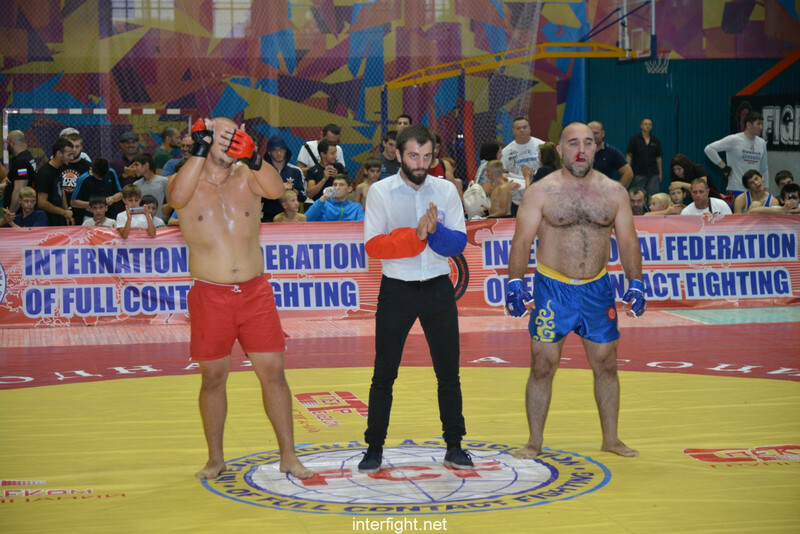 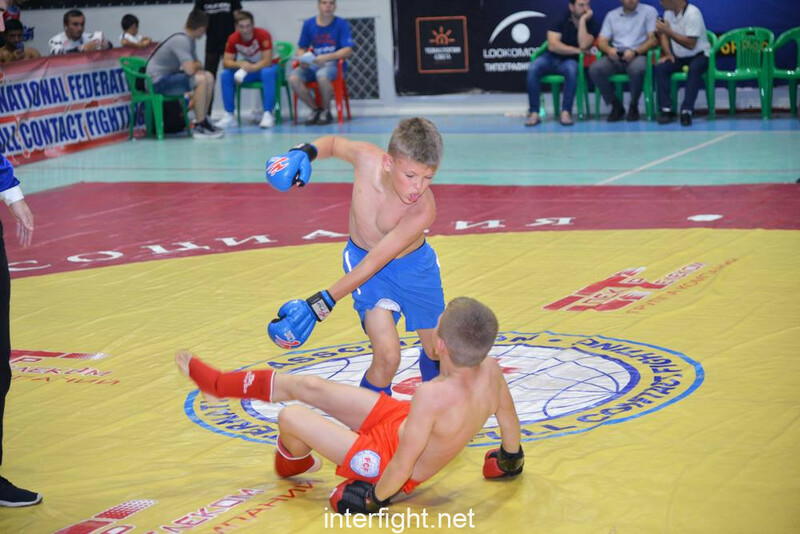 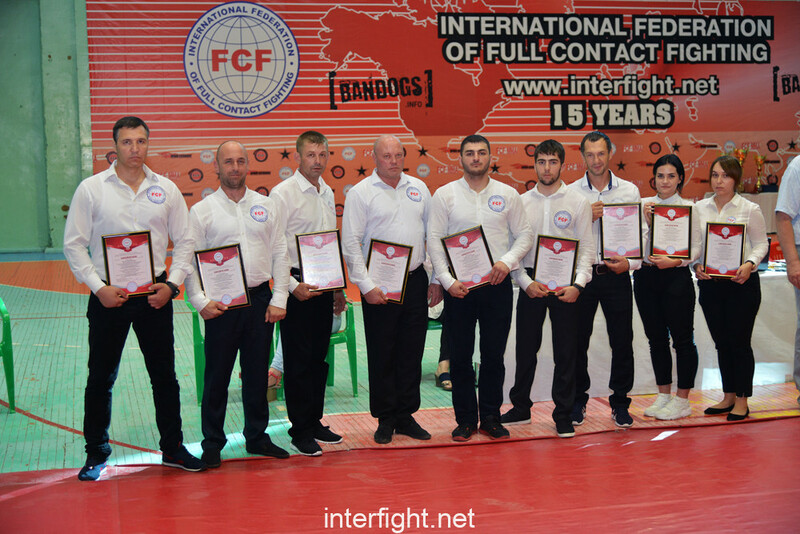 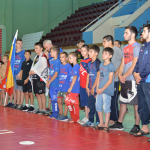 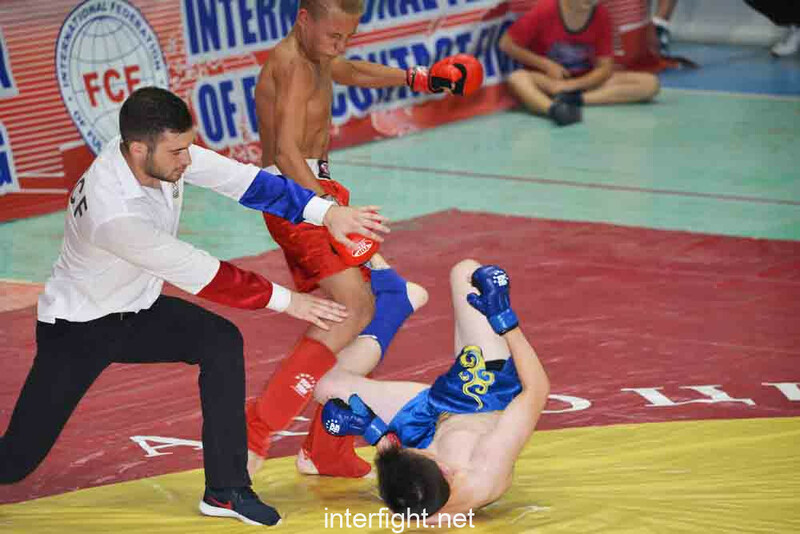 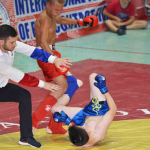 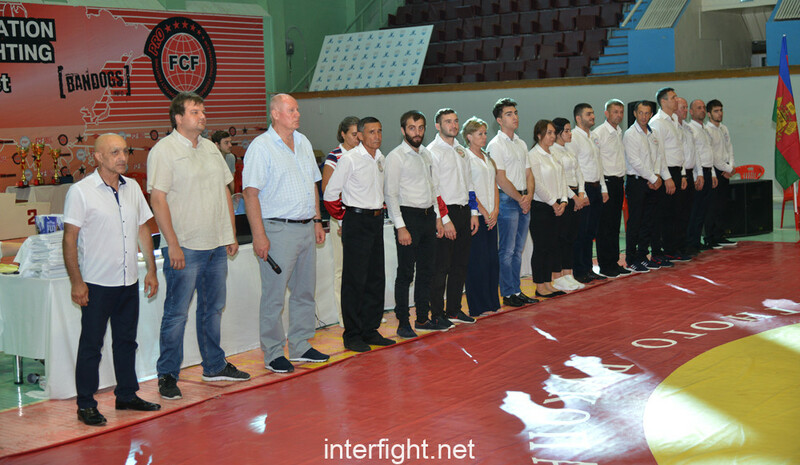 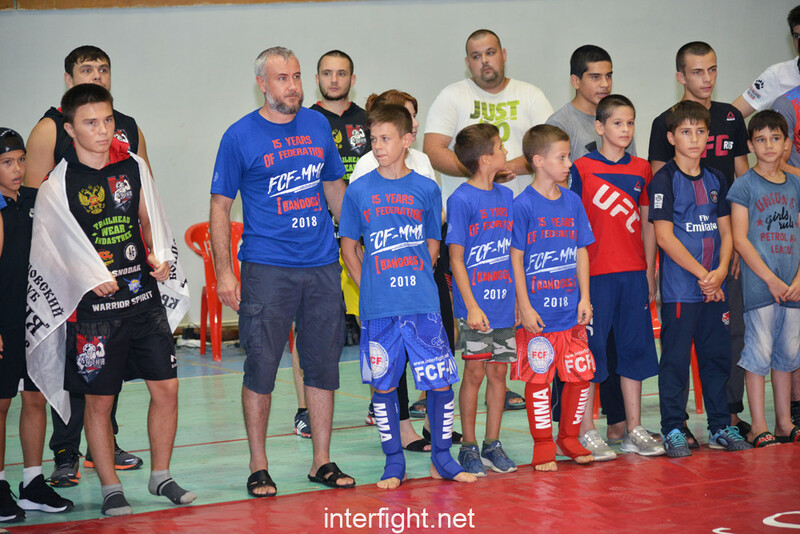 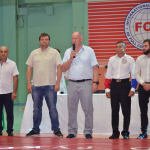 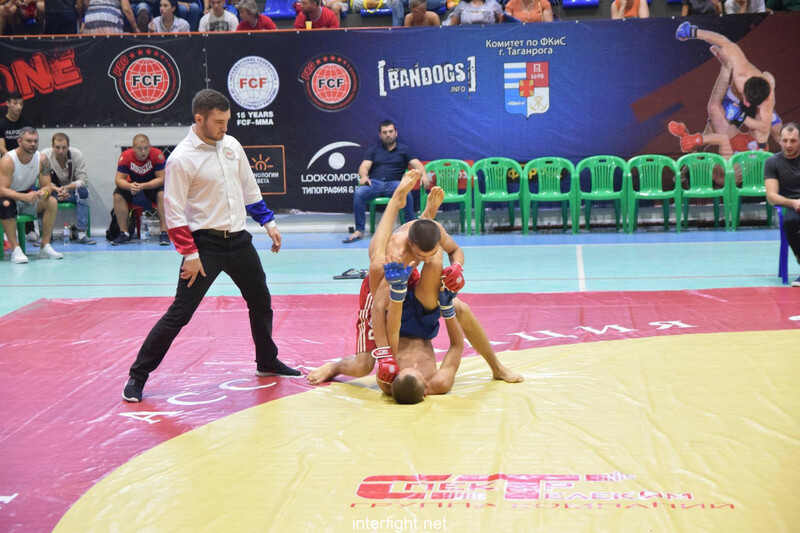 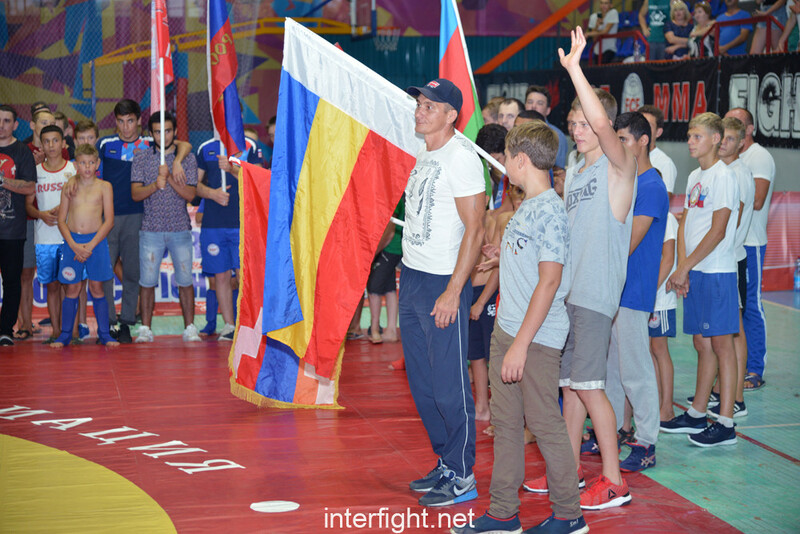 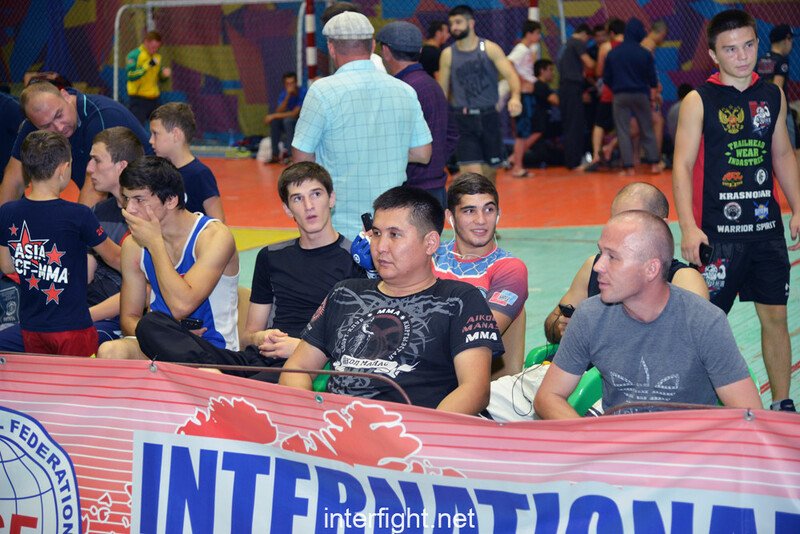 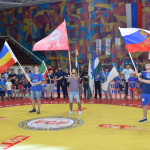 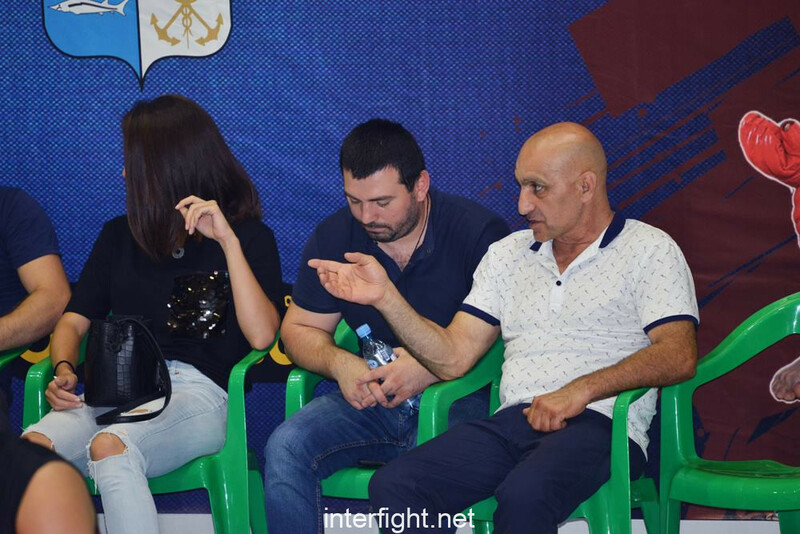 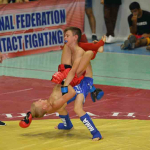 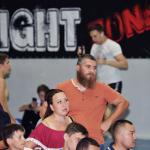 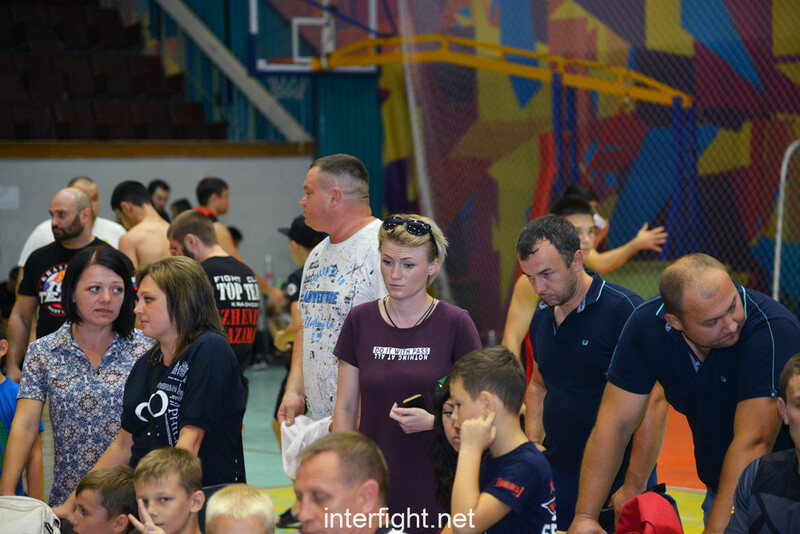 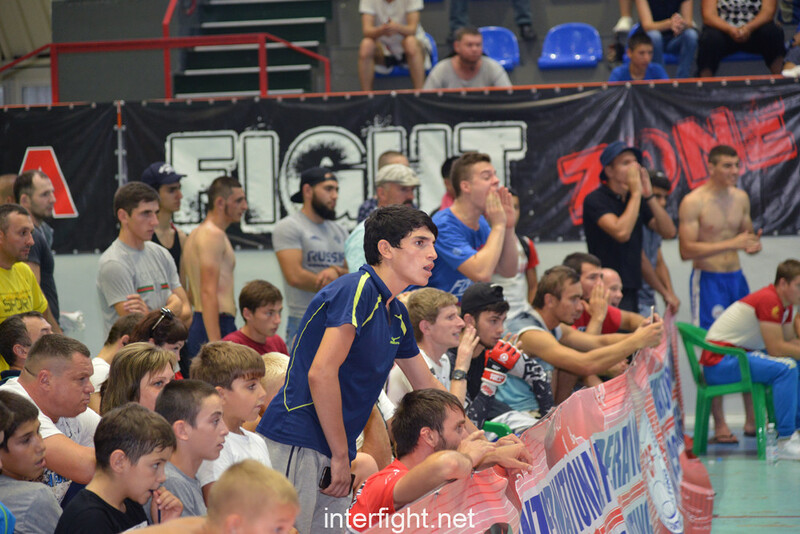 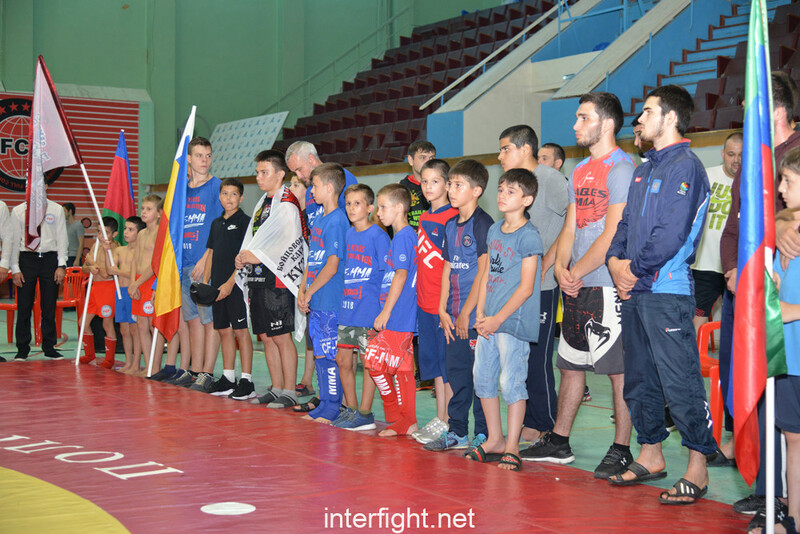 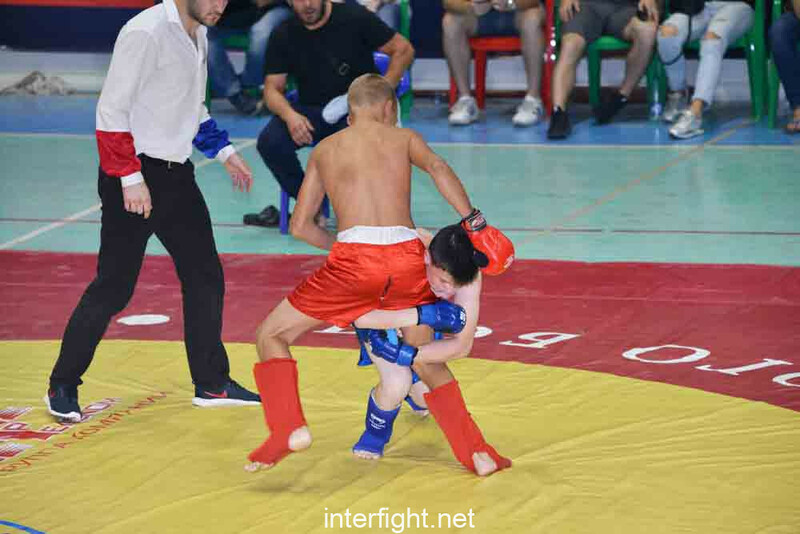 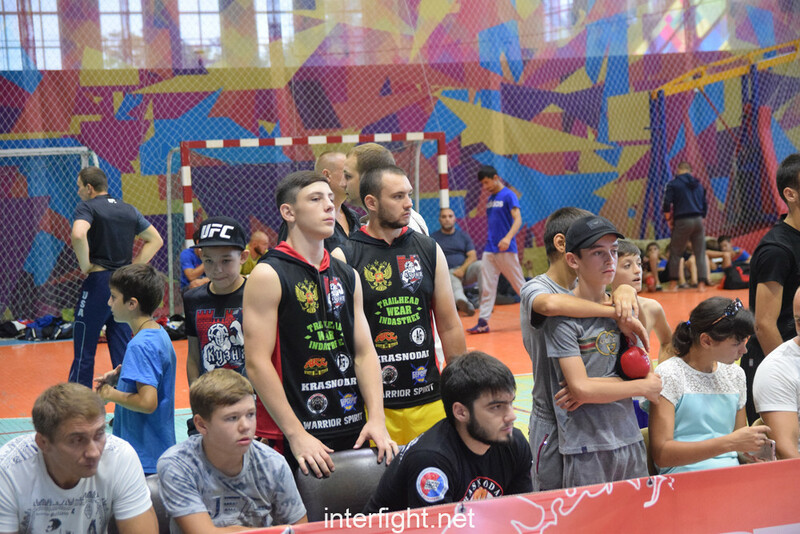 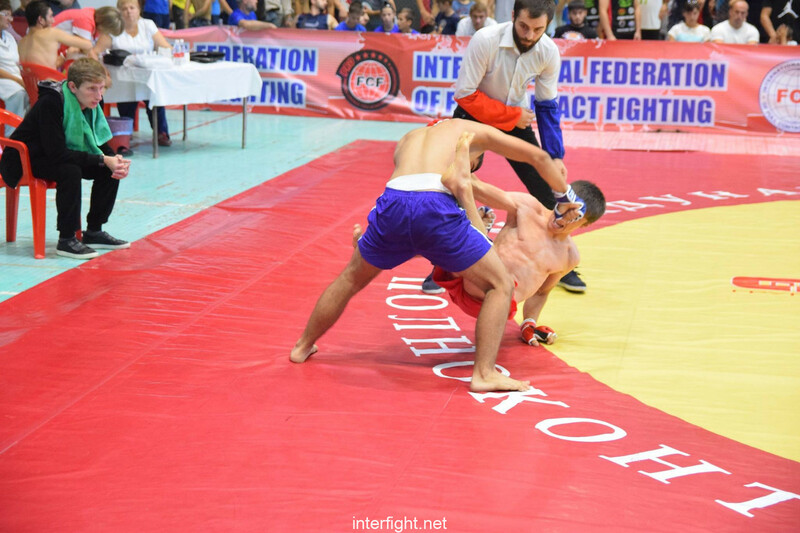 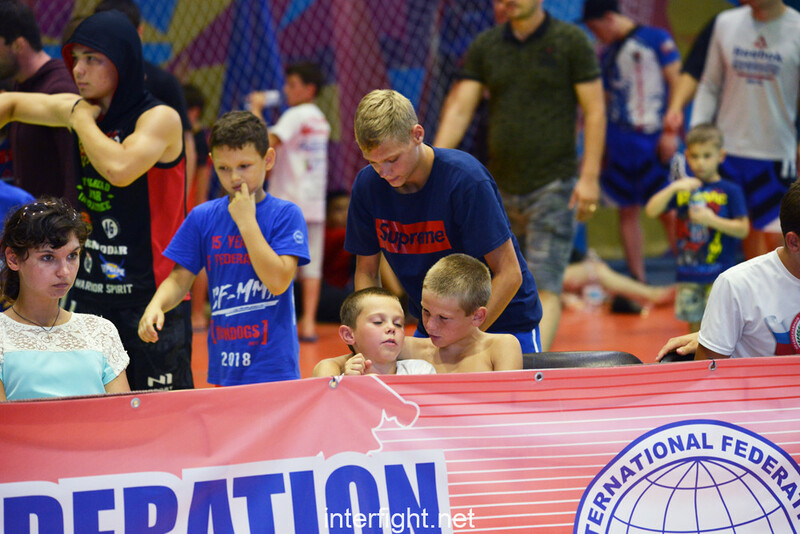 Before the International STORM Tournament on full contact fighting of FCF-MMA from July 17 to July 21, 2018, the Qualification Judicial Seminar in which judges from Stavropol Krai, the Voronezh region and the Rostov region have participated has taken place.